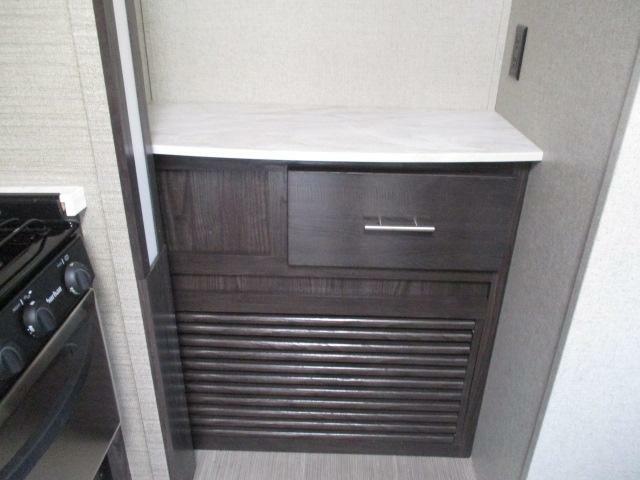 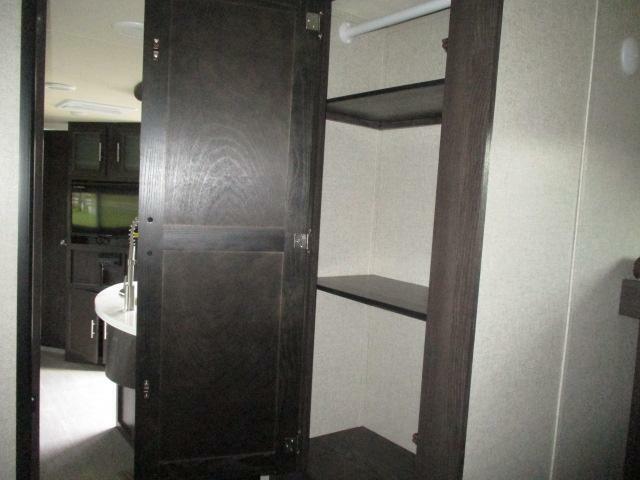 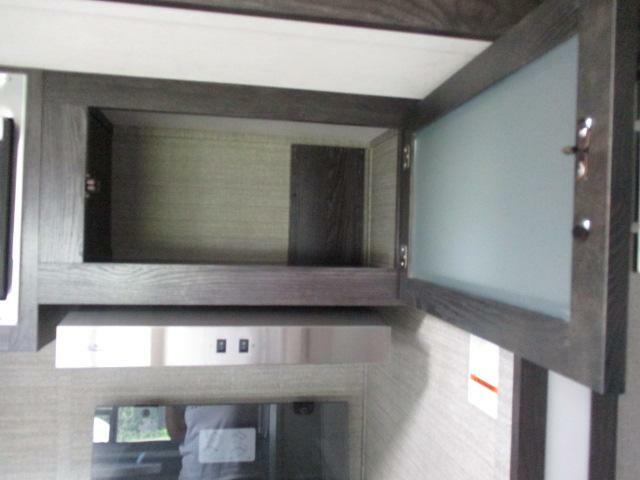 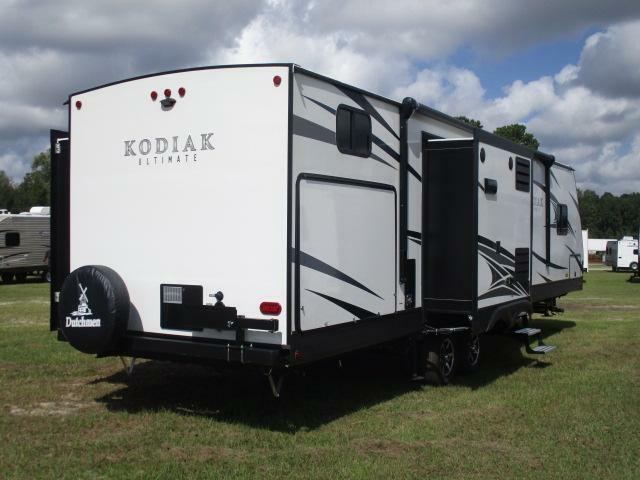 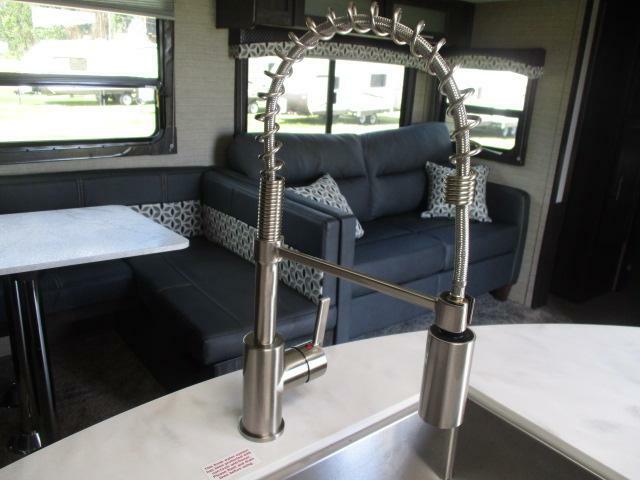 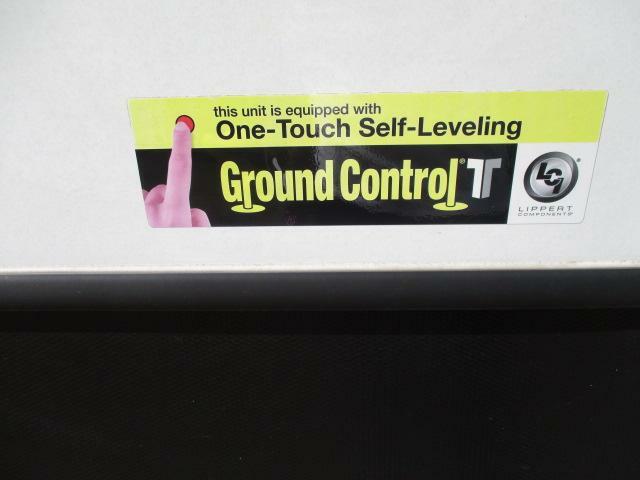 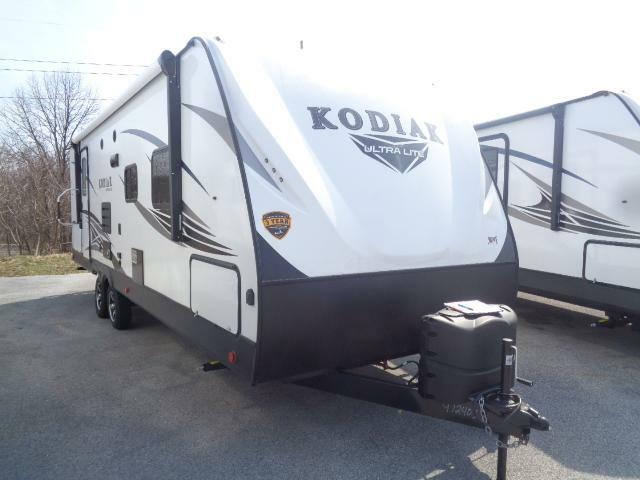 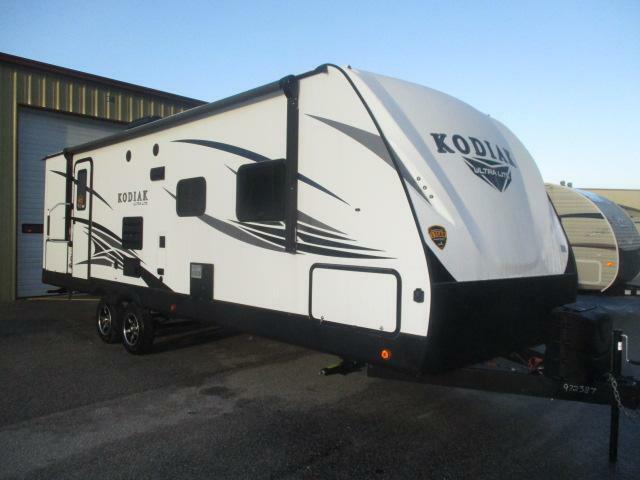 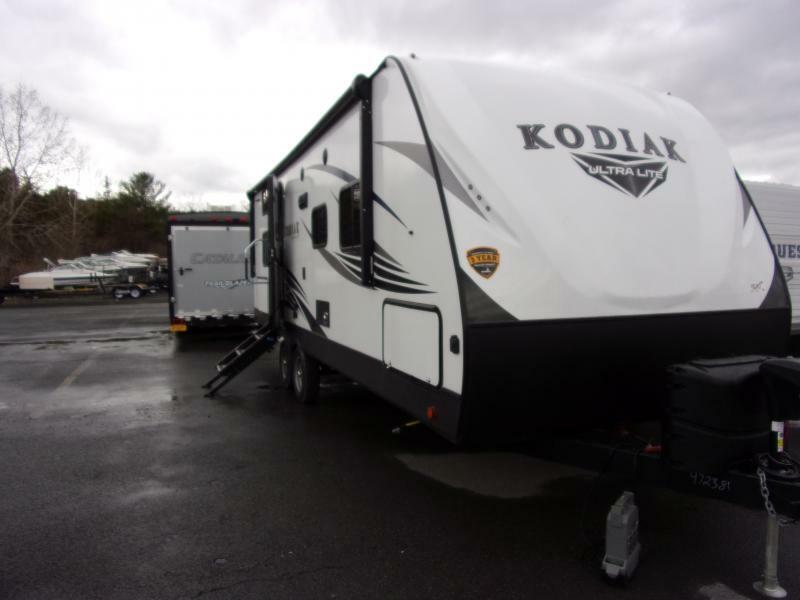 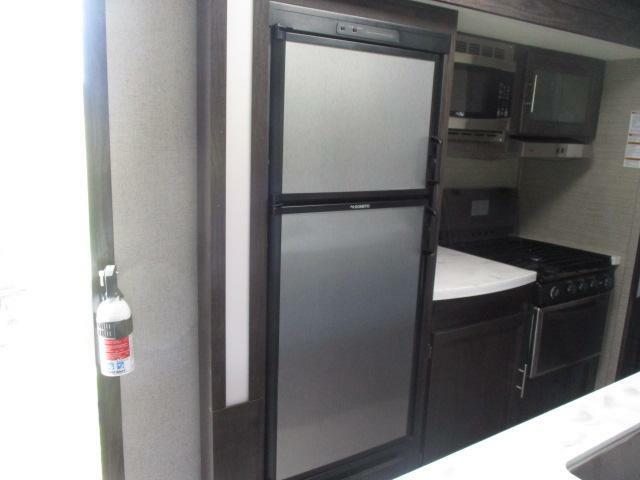 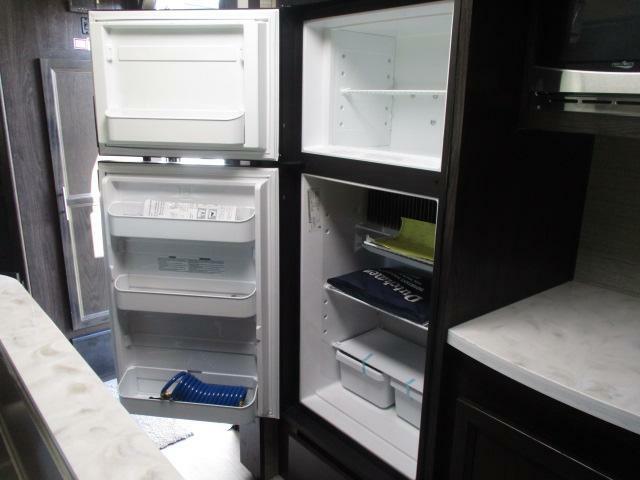 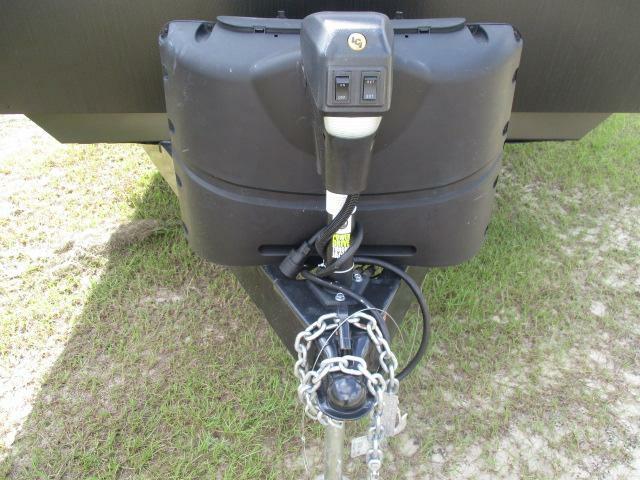 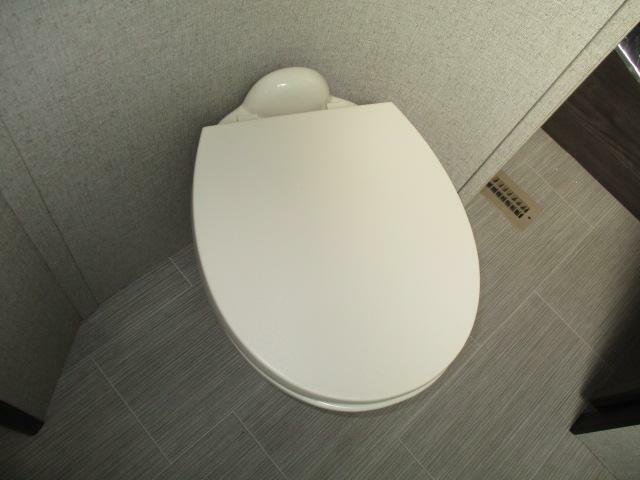 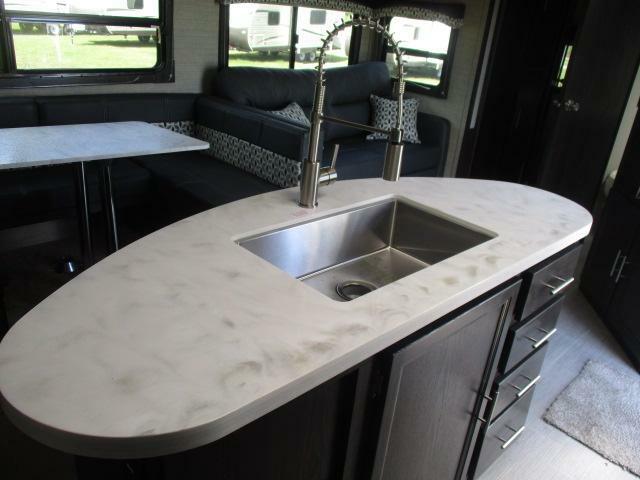 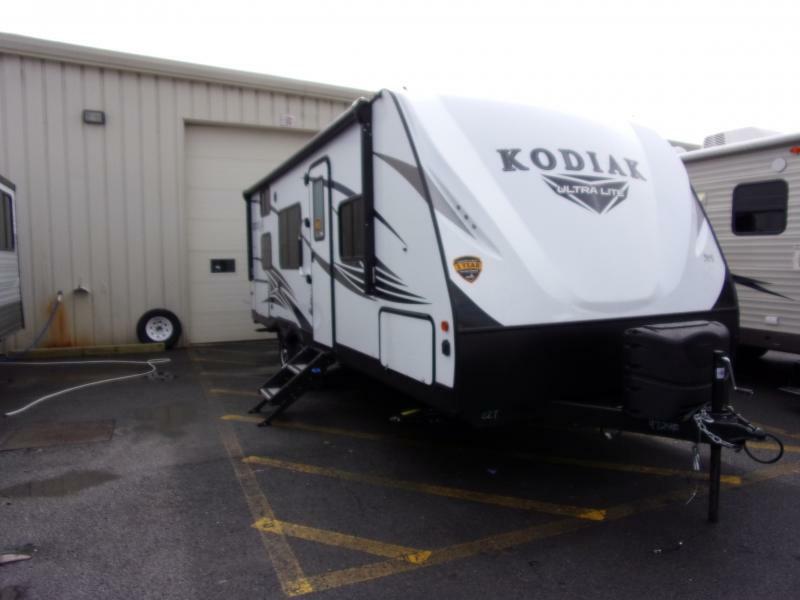 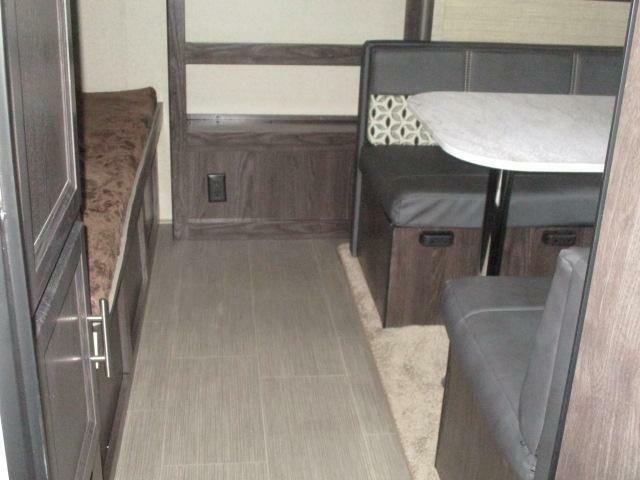 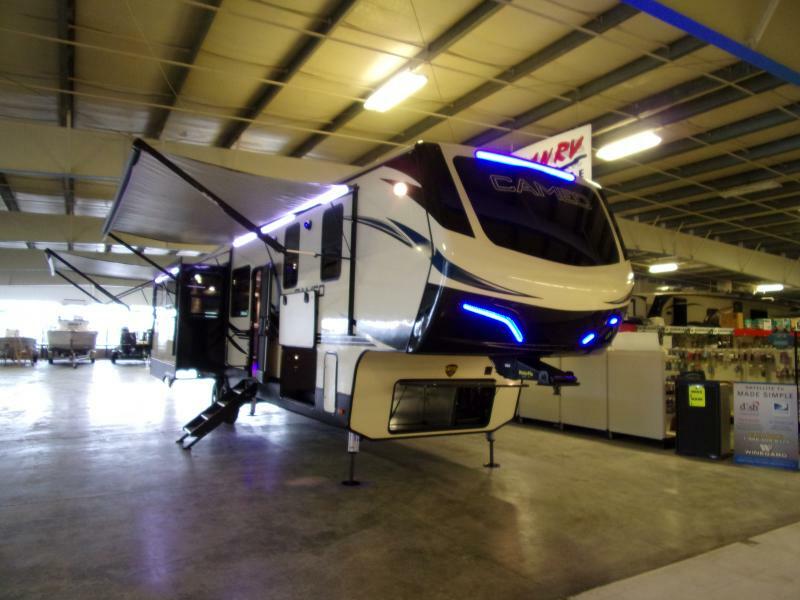 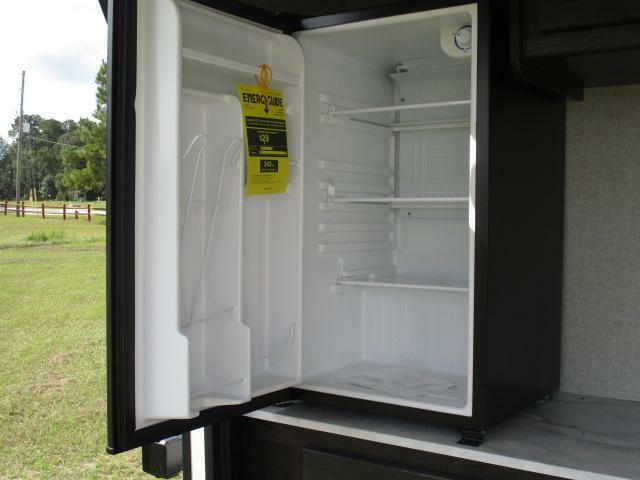 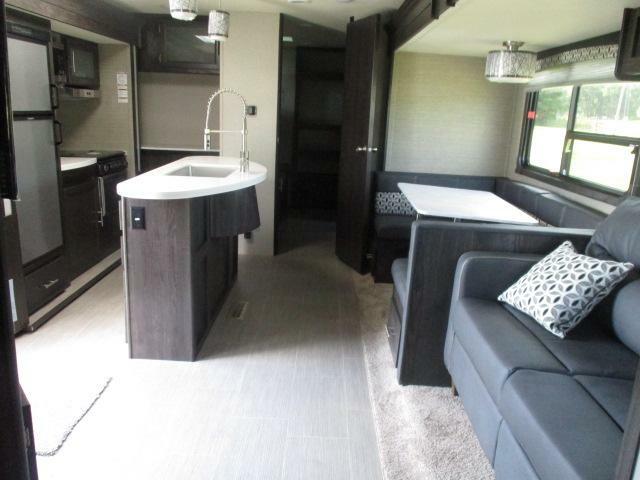 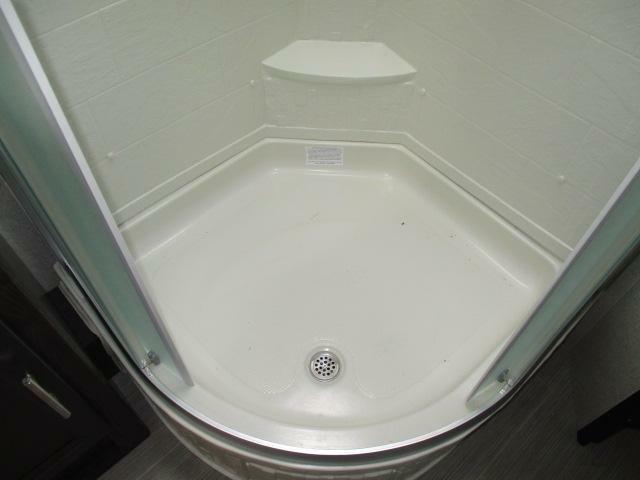 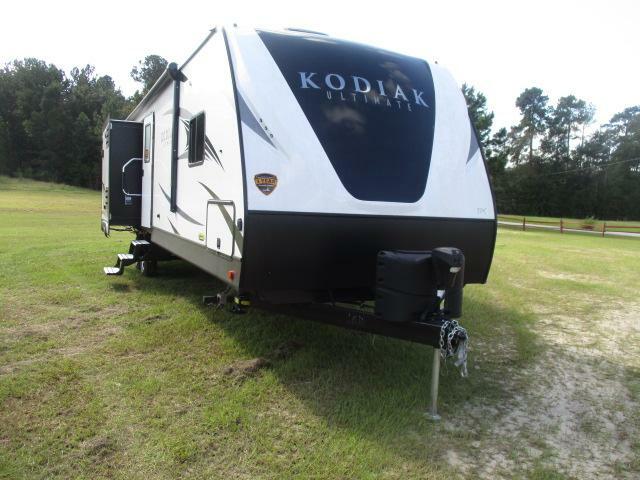 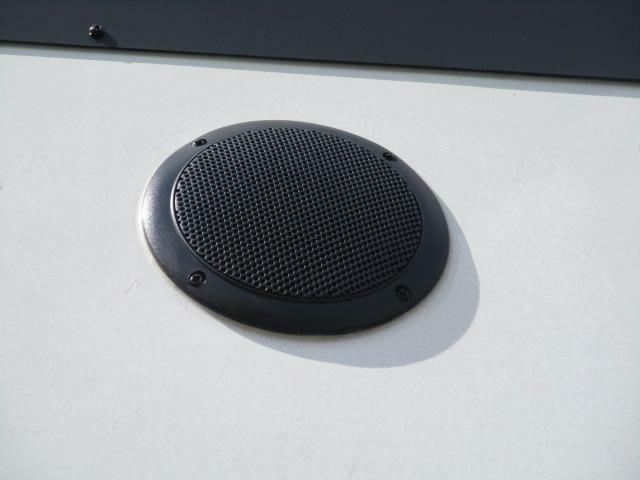 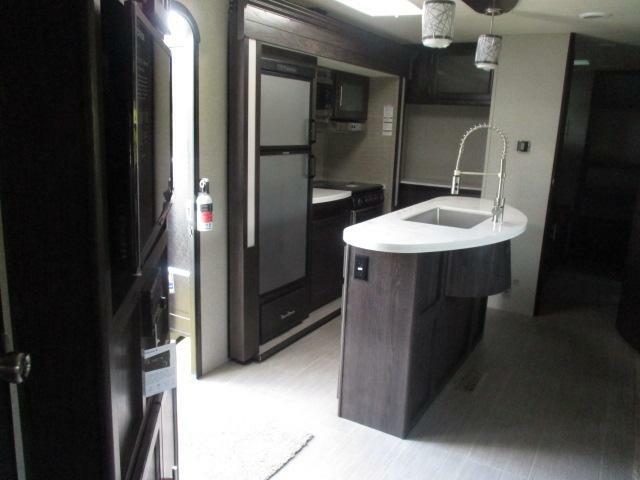 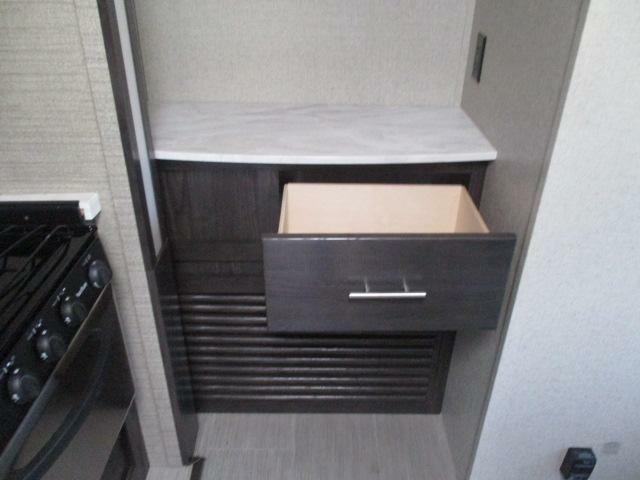 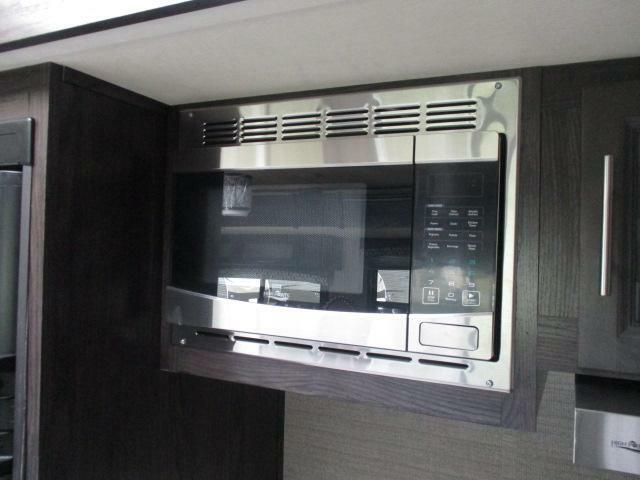 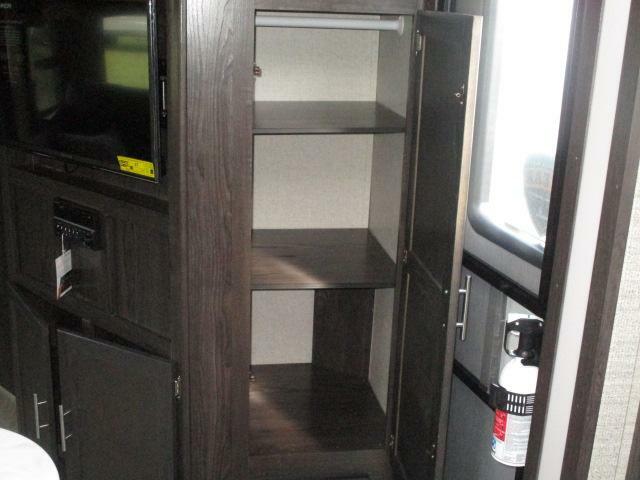 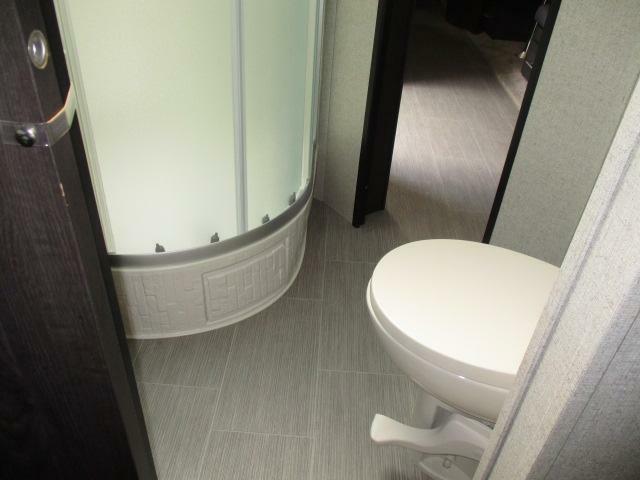 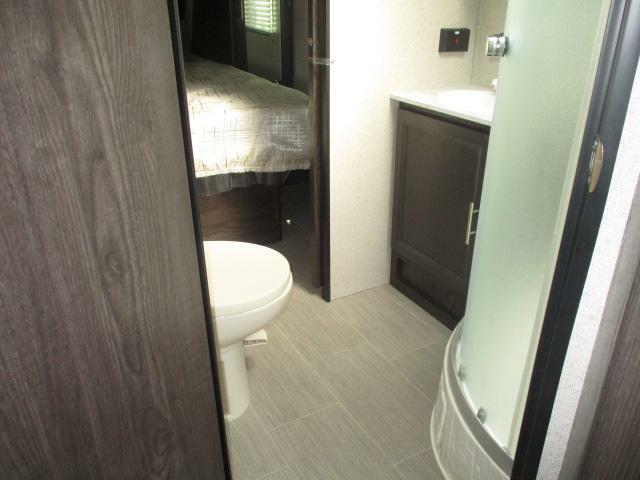 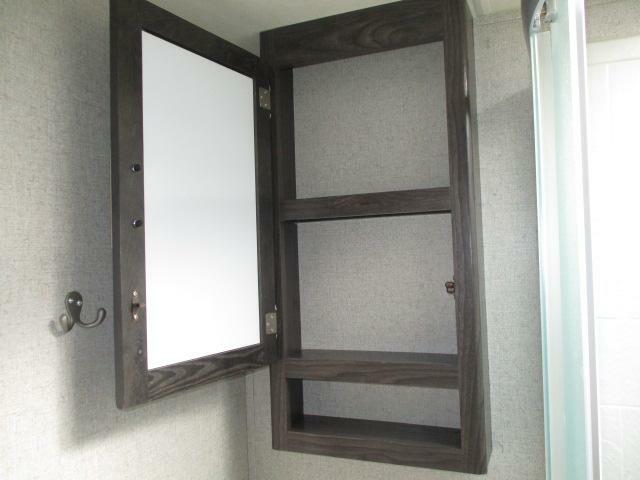 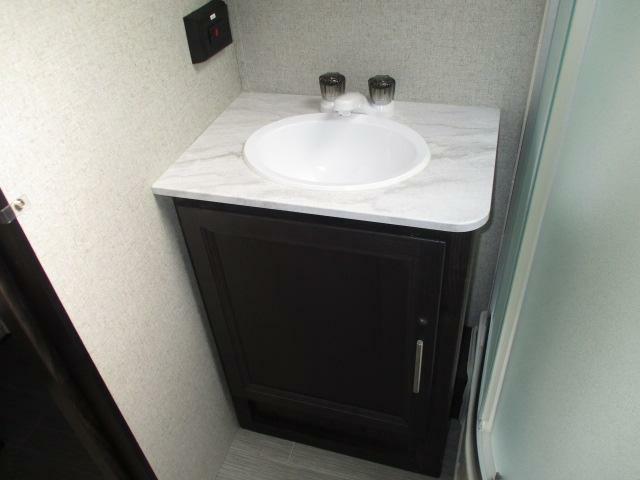 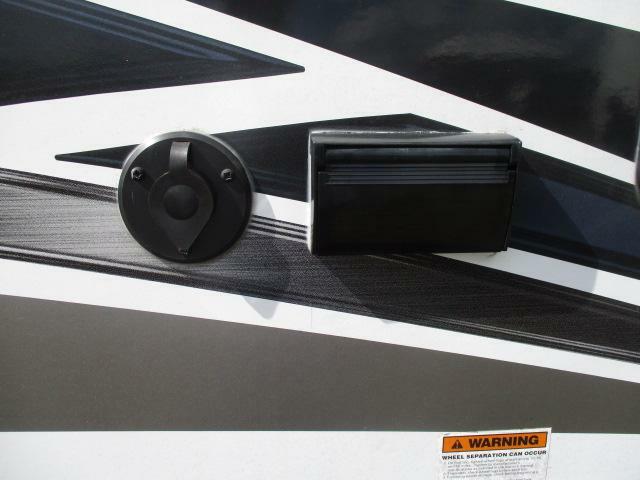 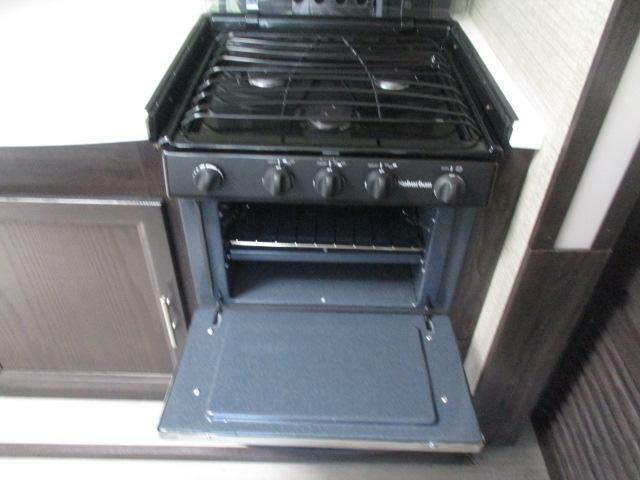 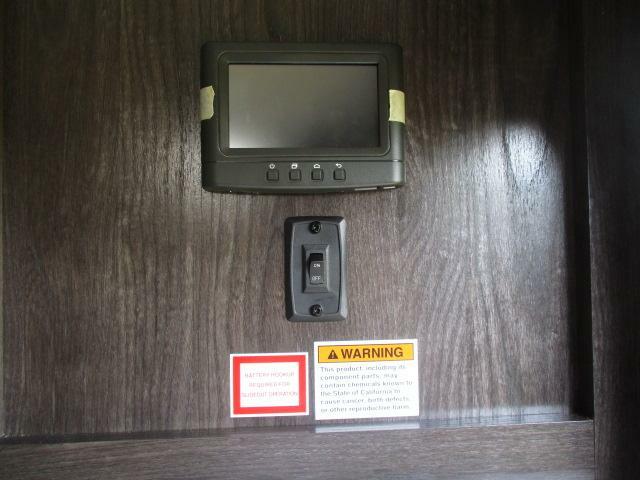 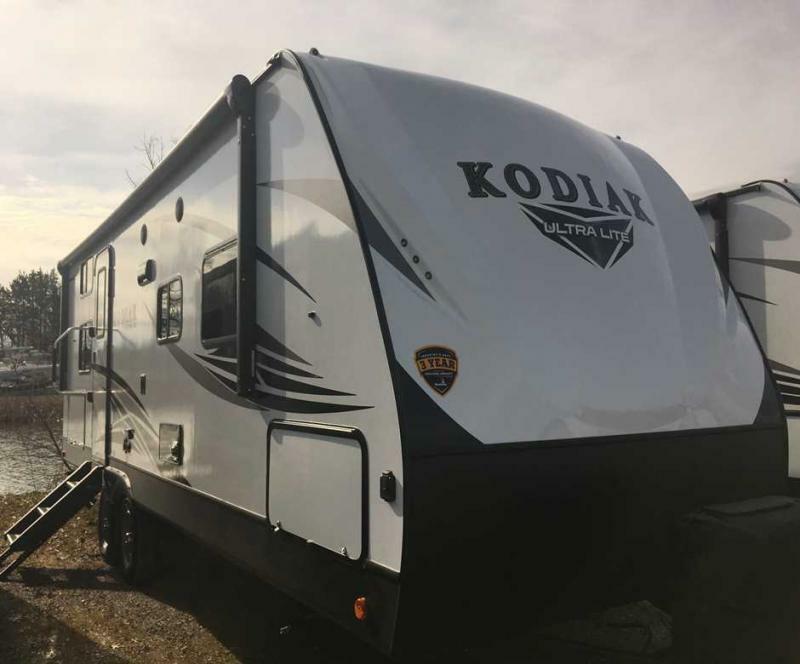 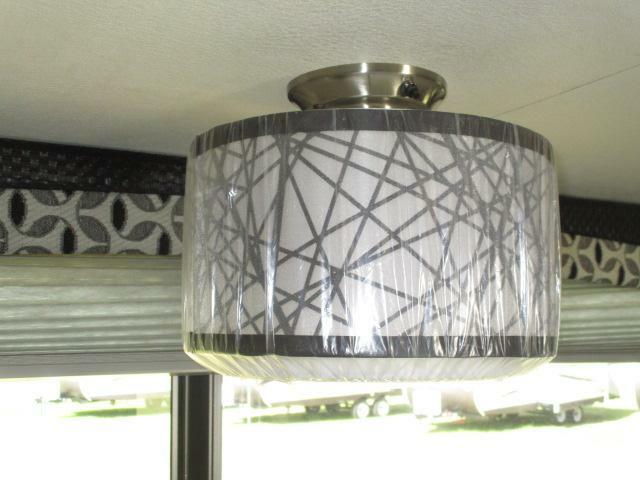 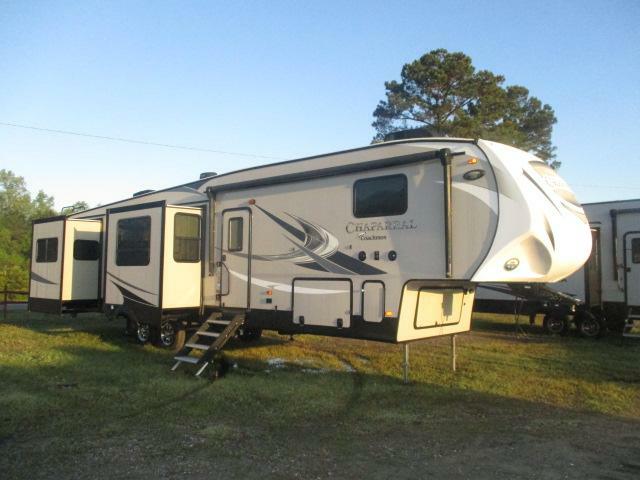 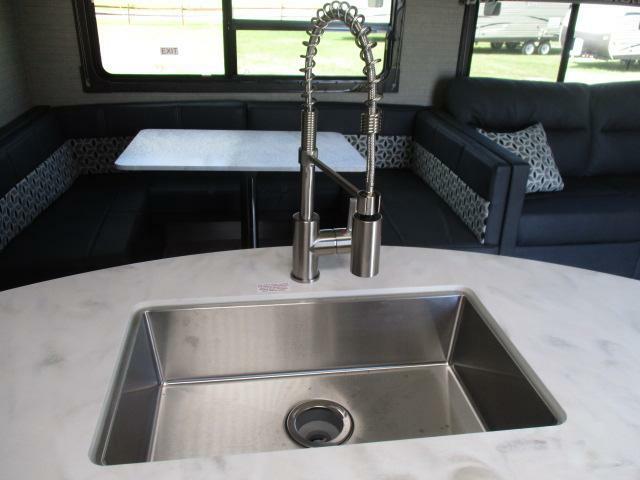 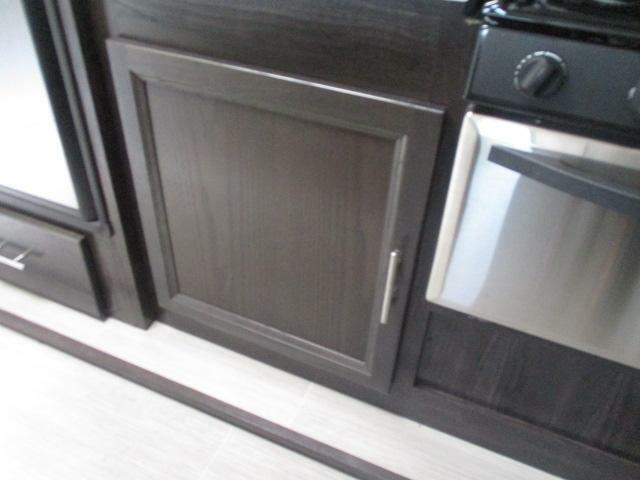 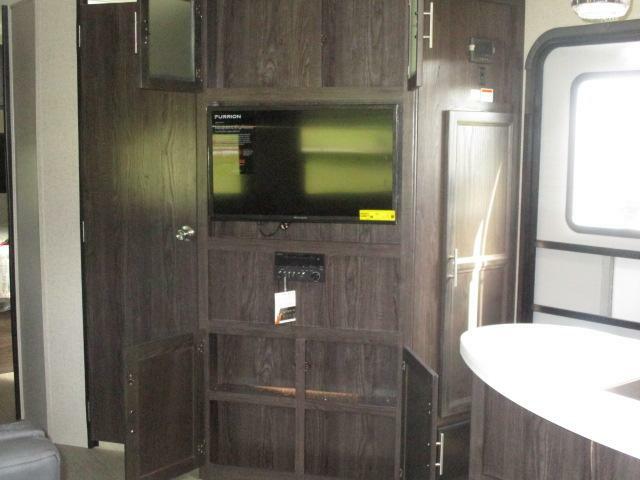 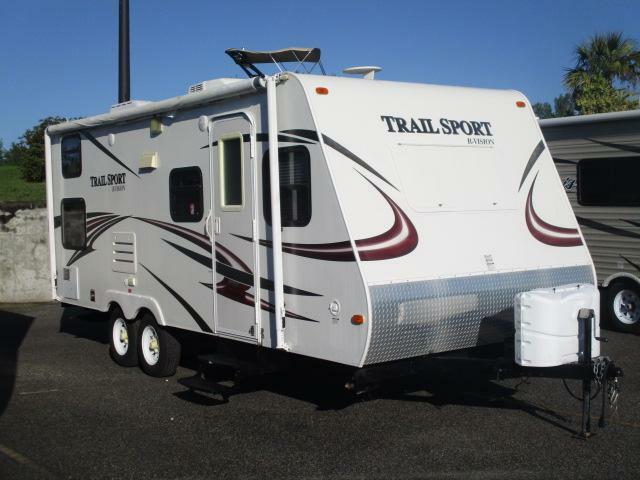 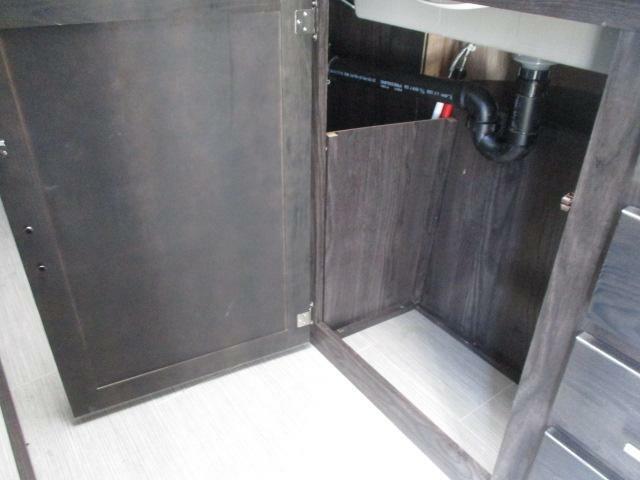 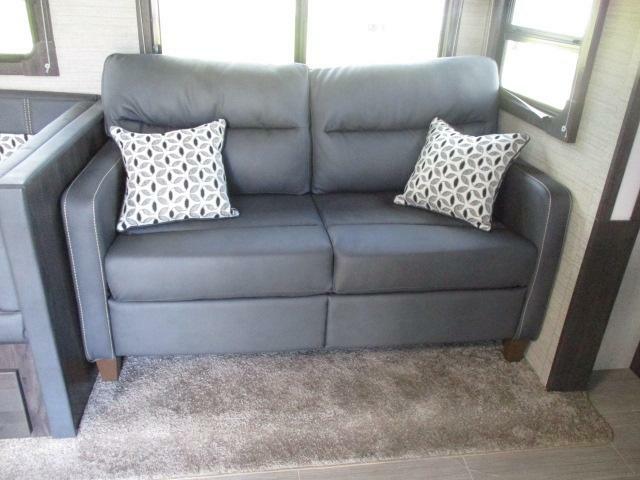 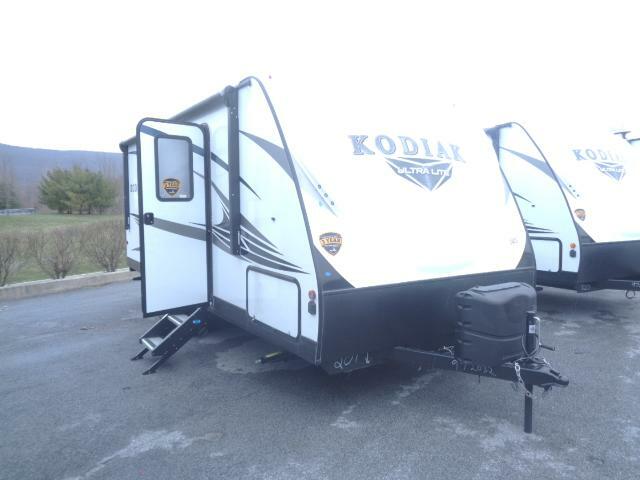 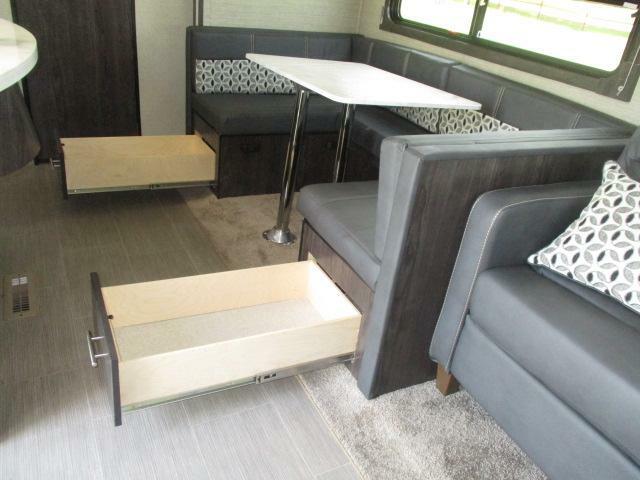 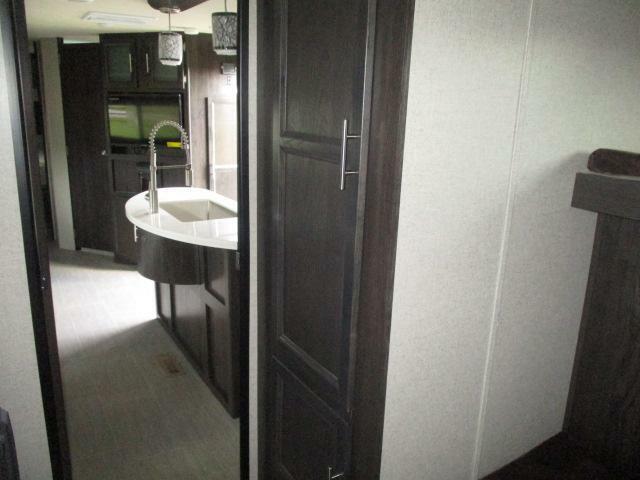 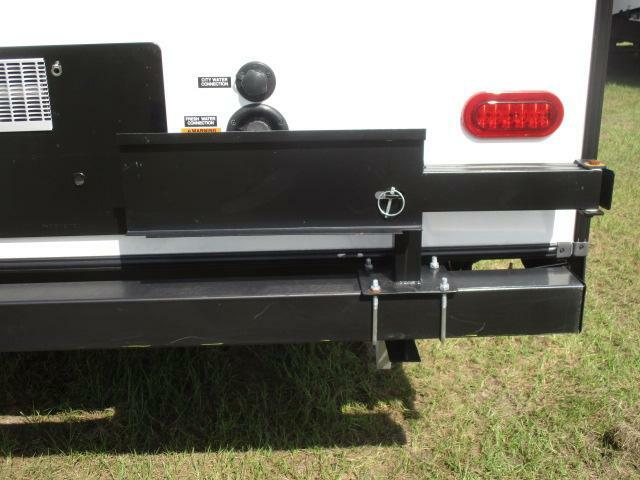 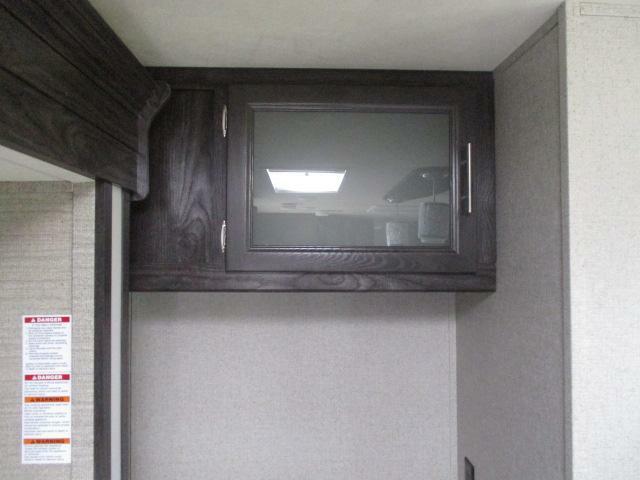 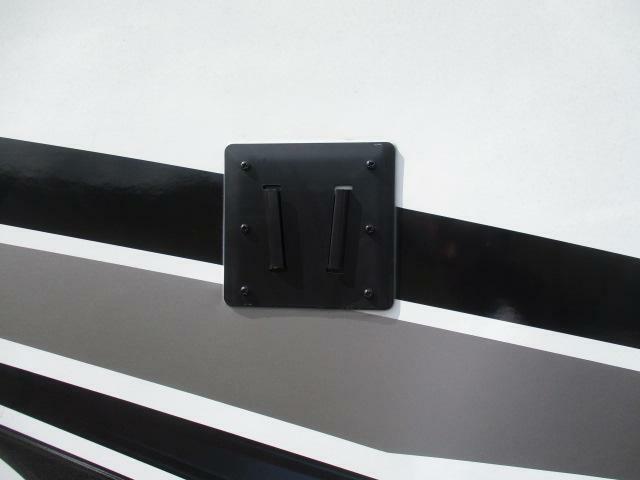 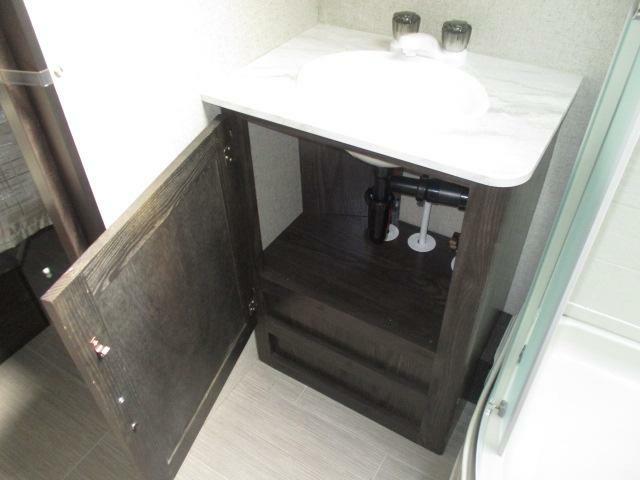 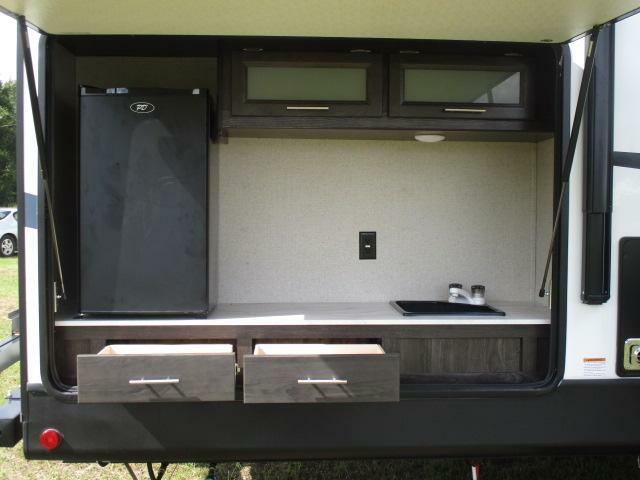 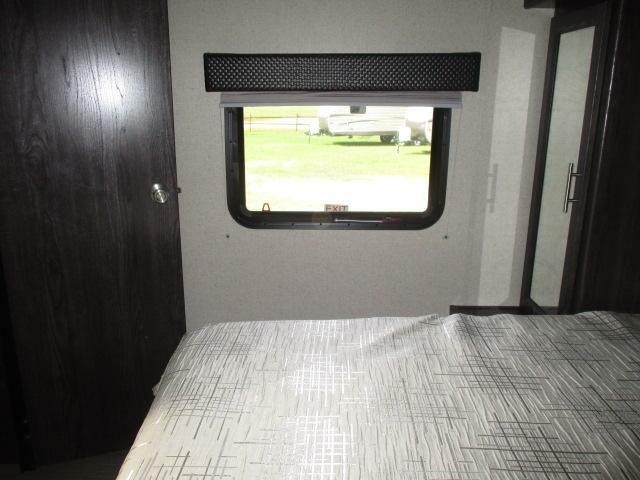 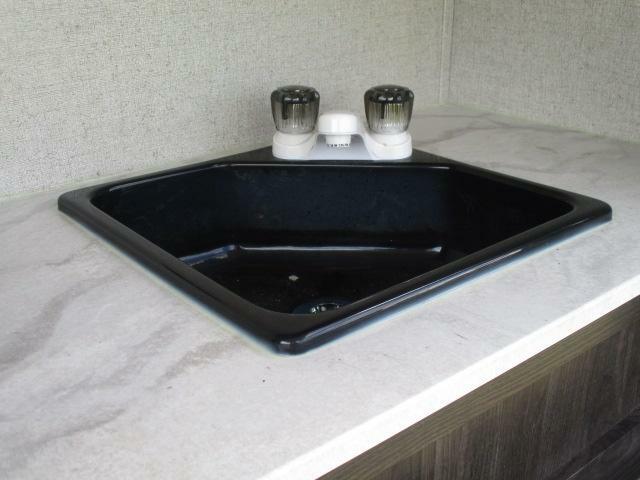 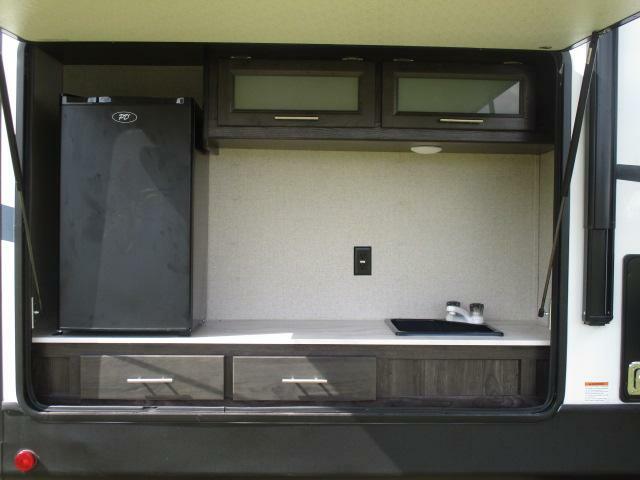 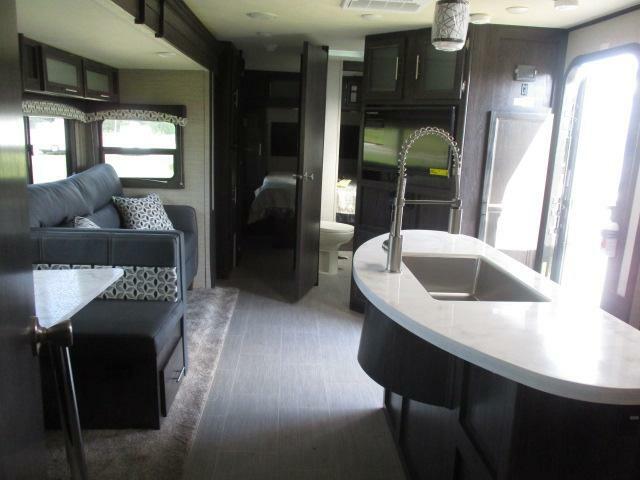 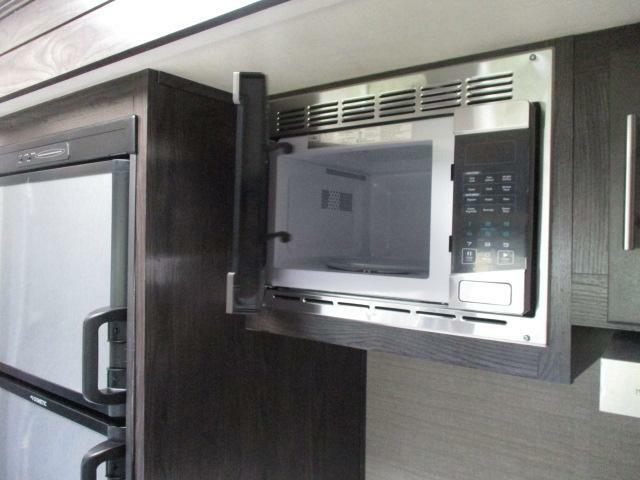 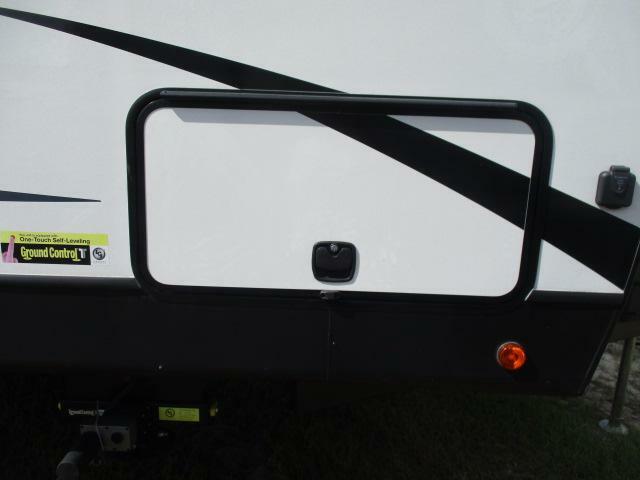 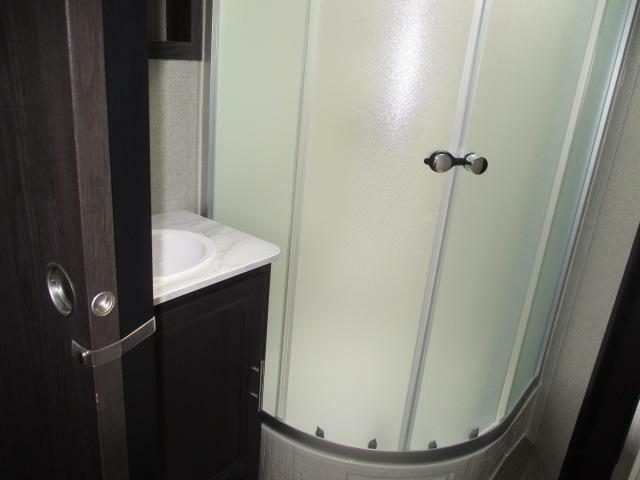 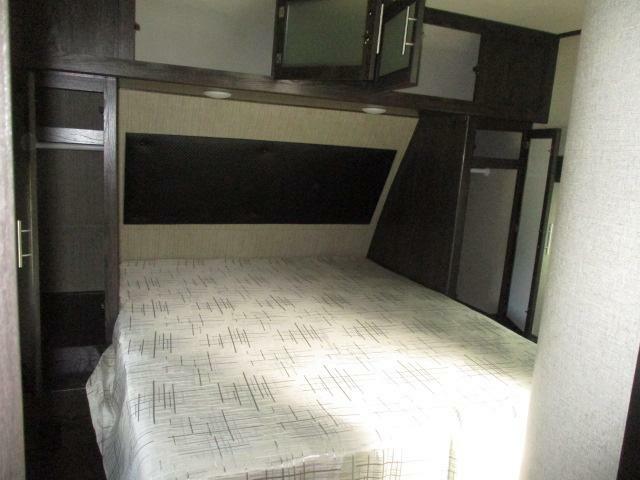 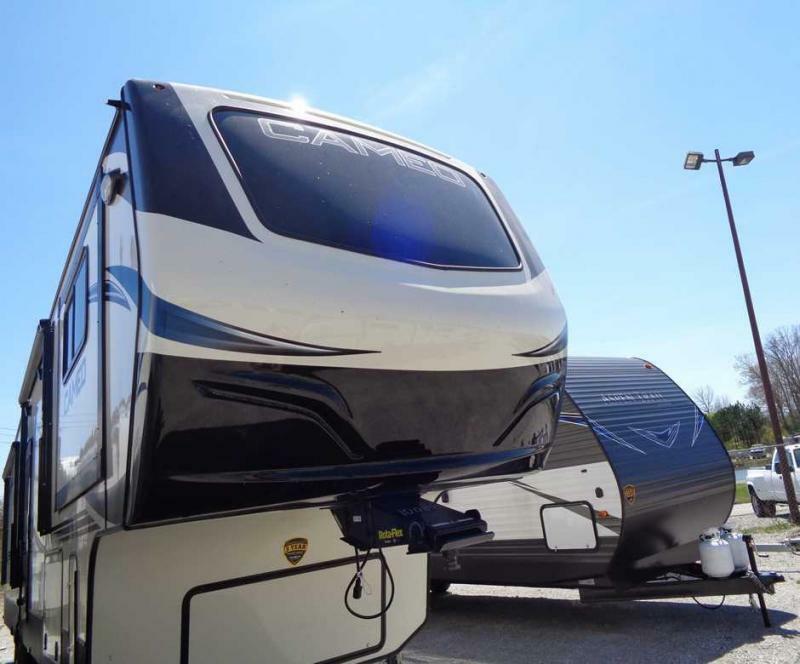 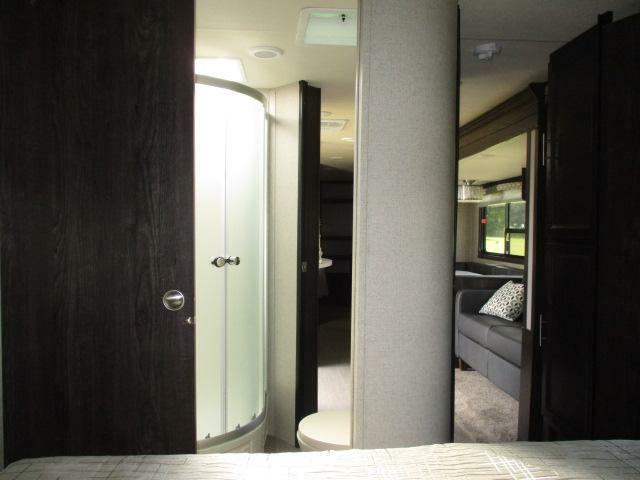 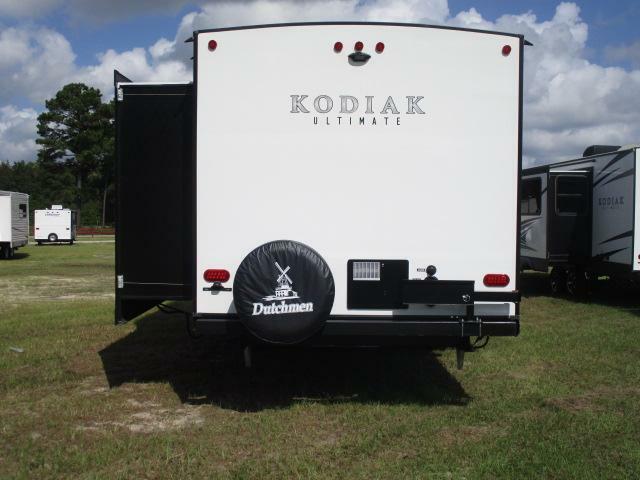 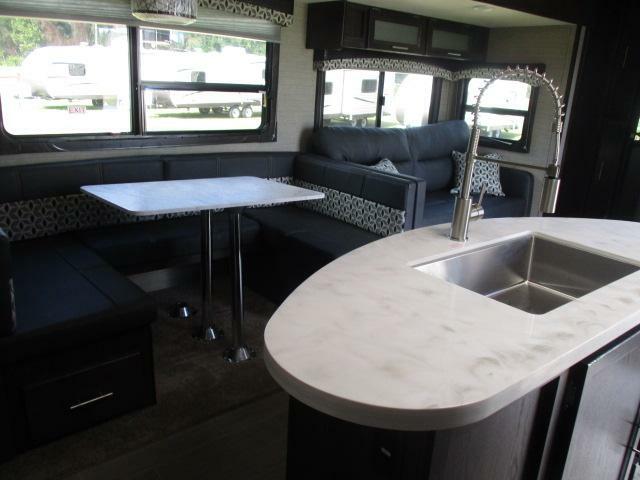 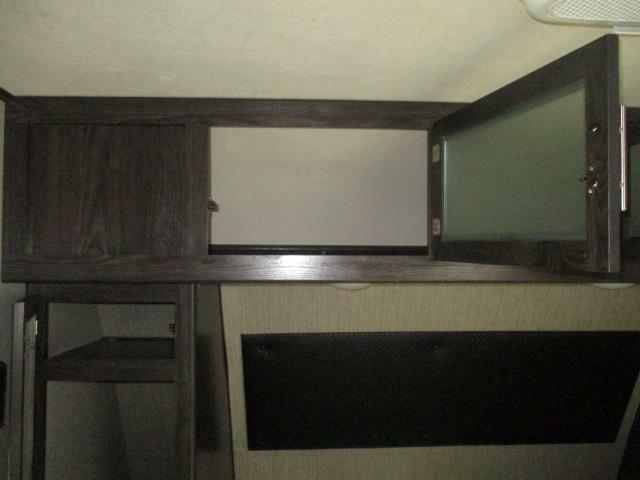 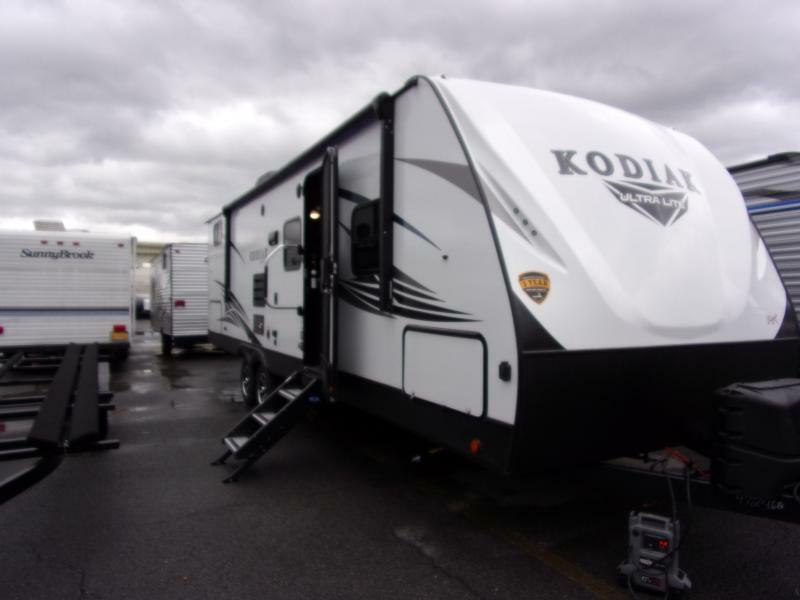 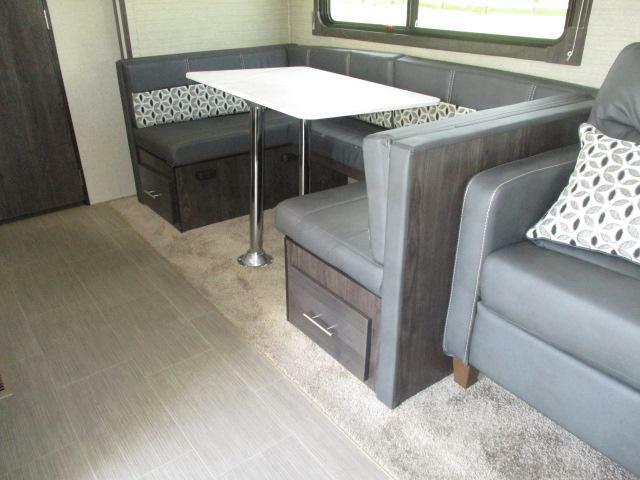 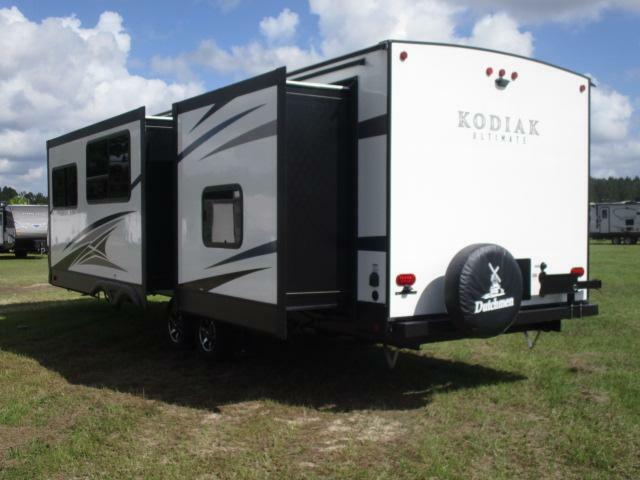 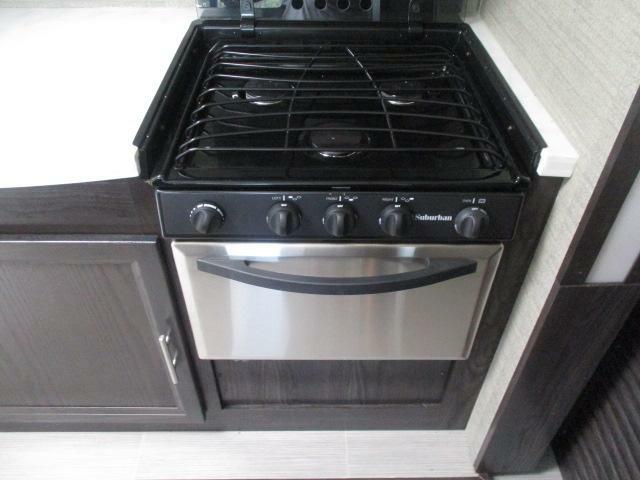 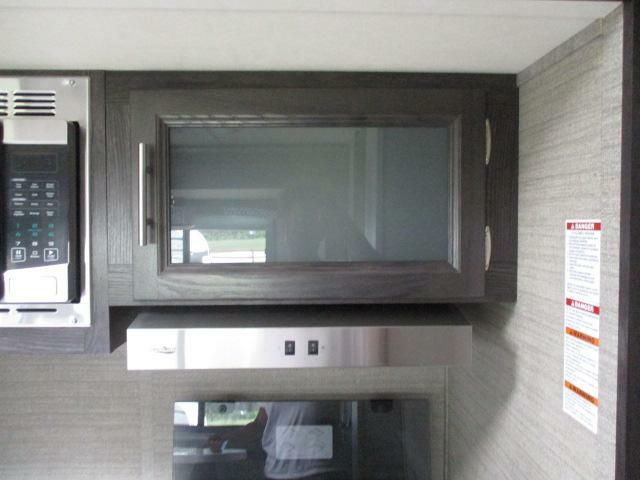 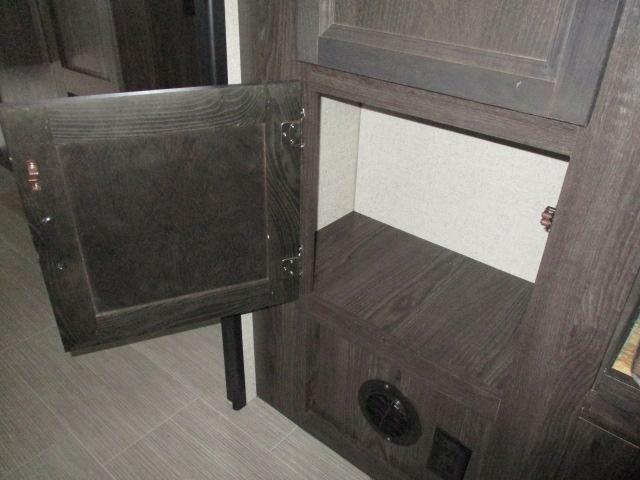 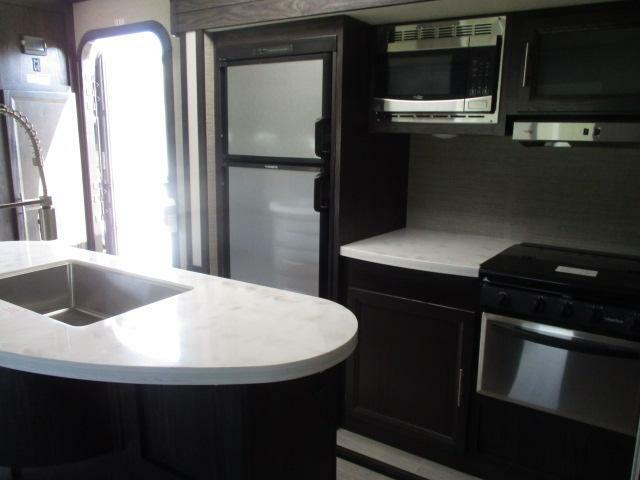 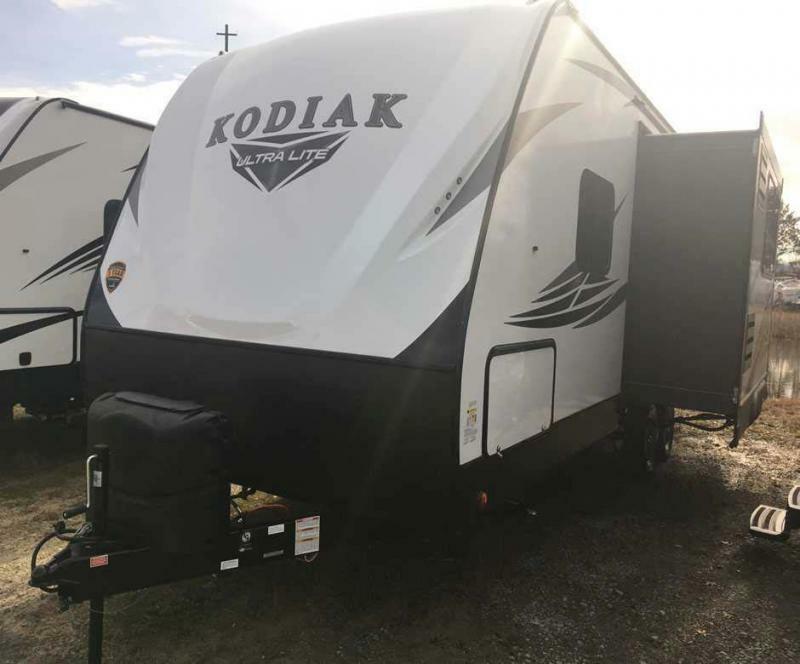 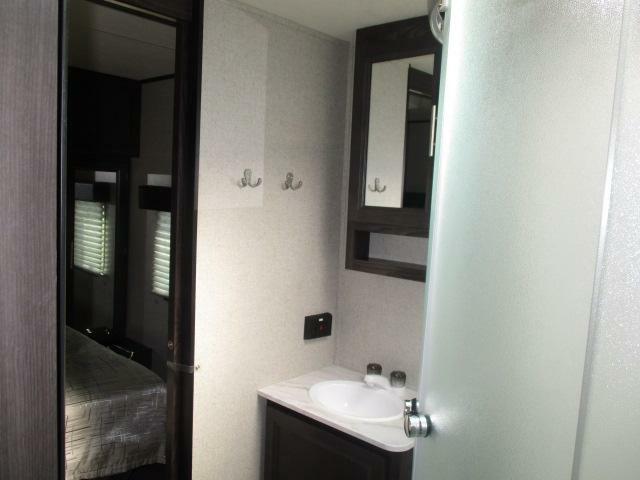 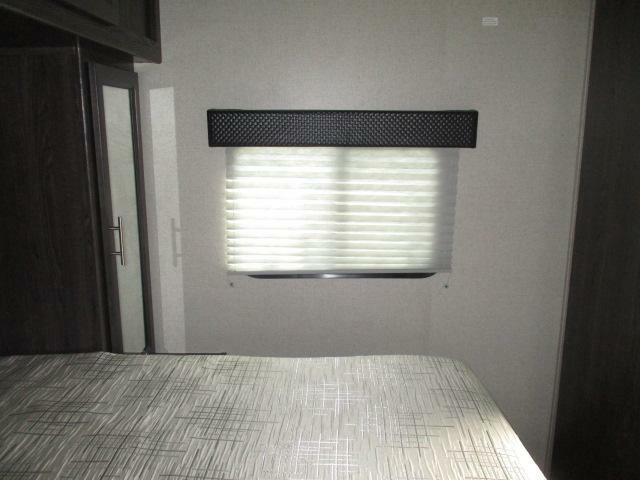 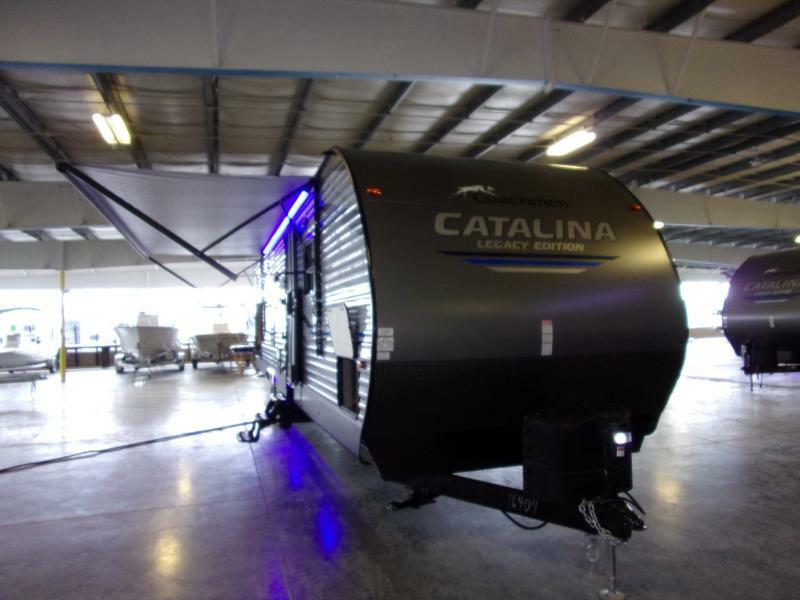 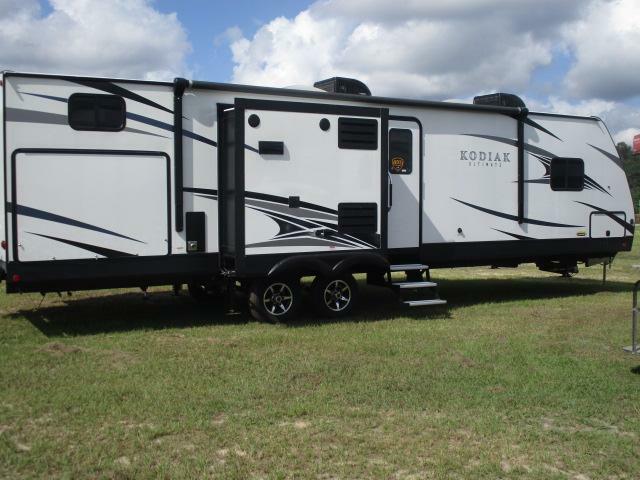 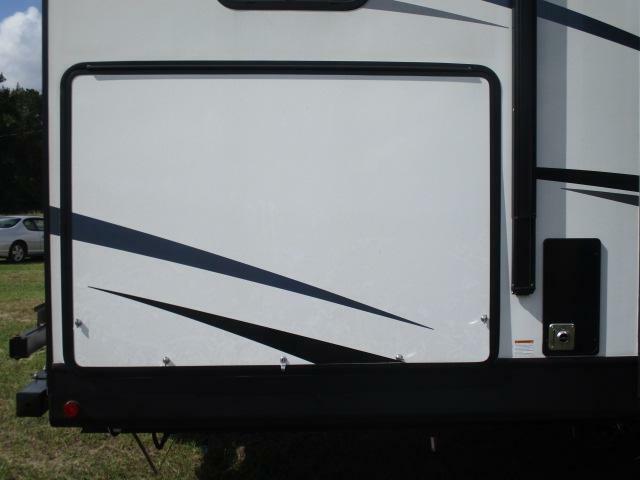 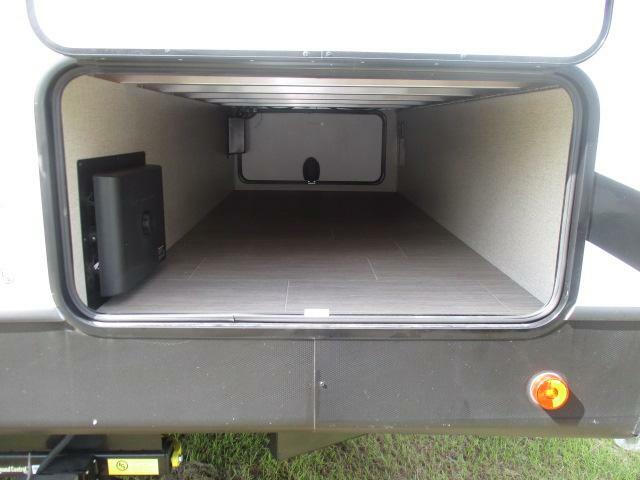 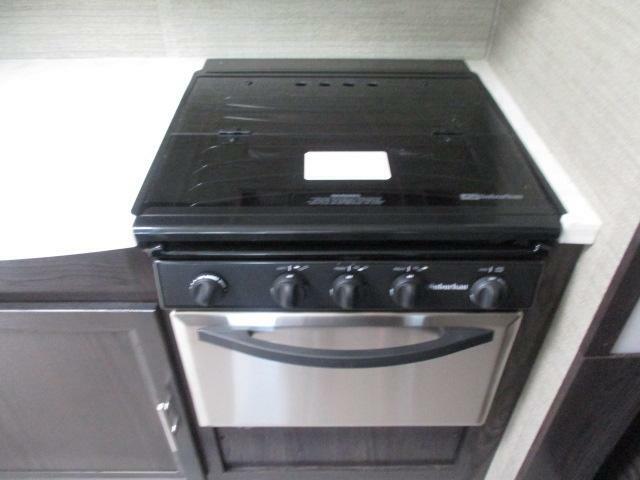 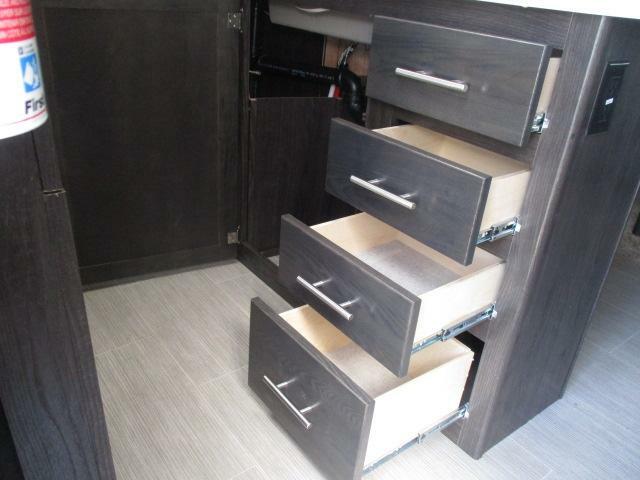 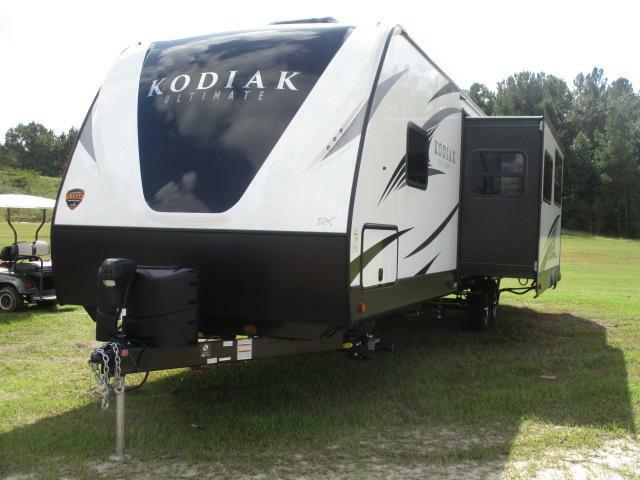 Come see this brand new 2019 KODIAK 30BHSL travel trailer today! 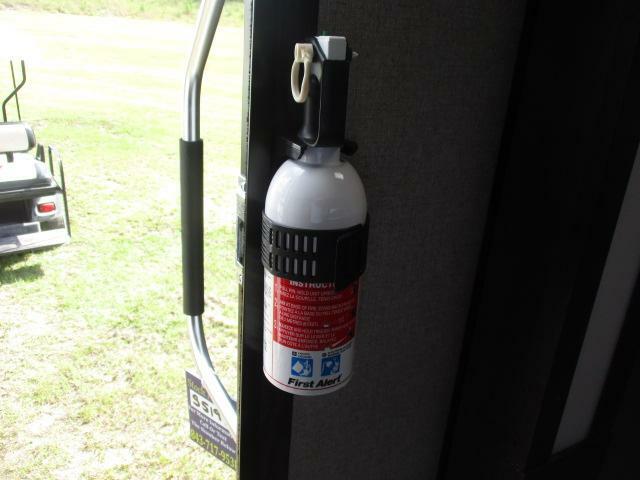 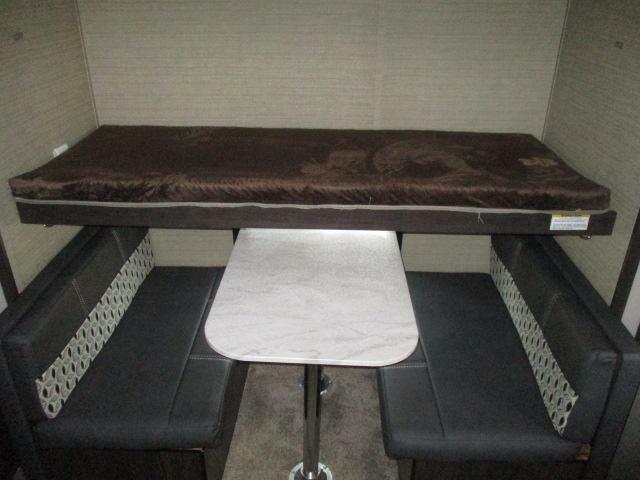 Equipped with all the comforts of home and ready to hit the road today! 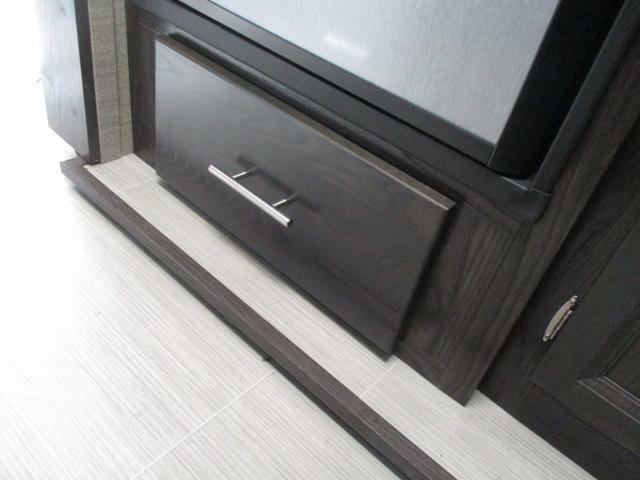 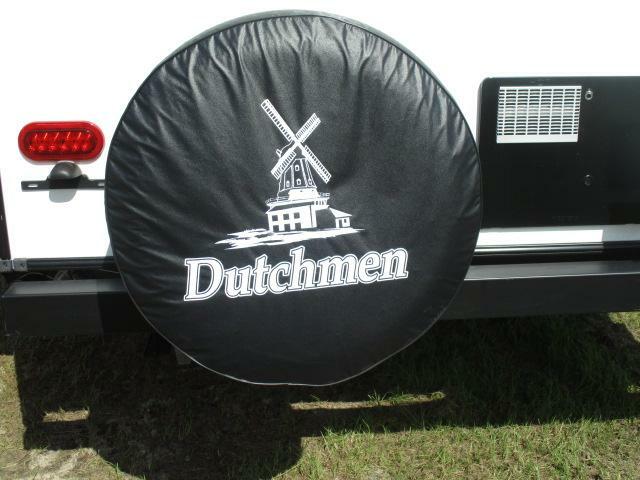 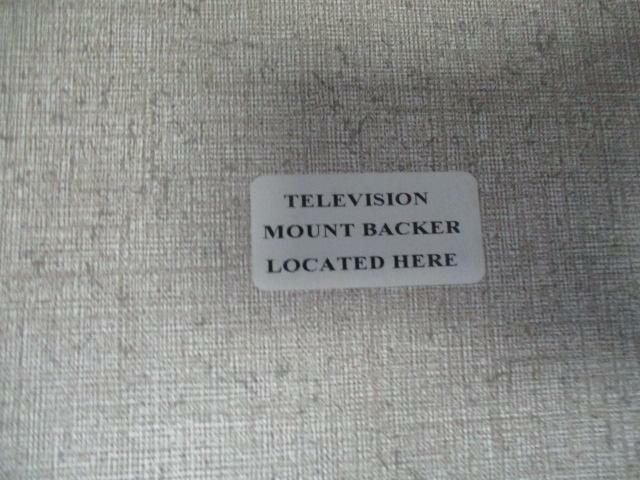 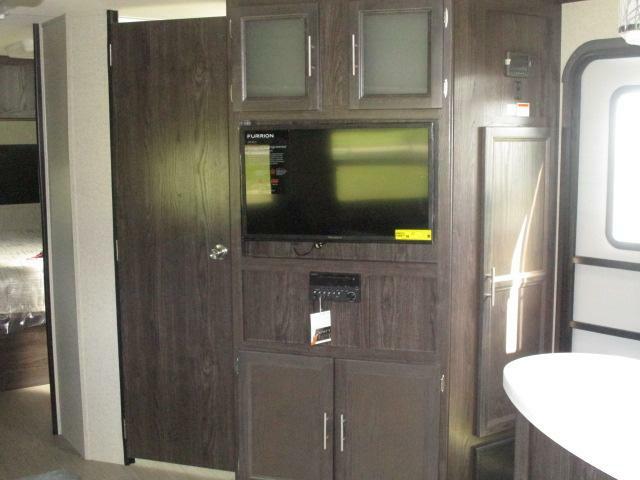 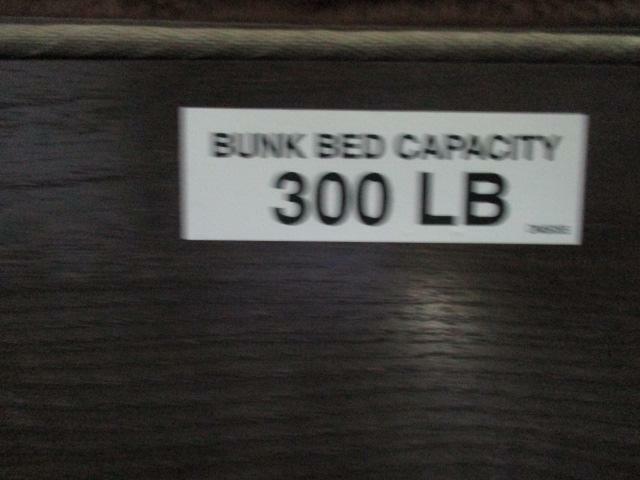 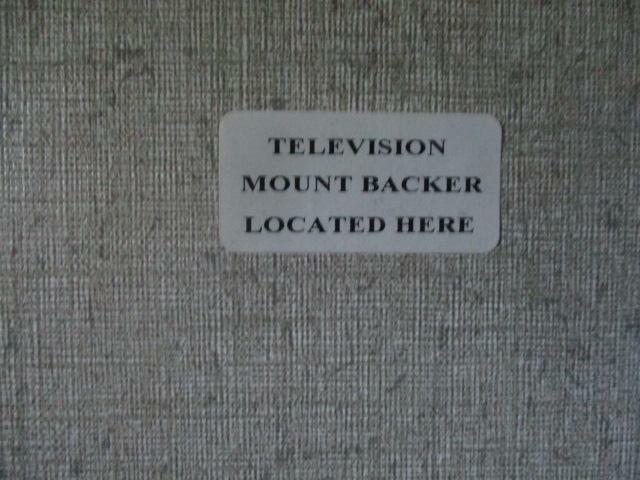 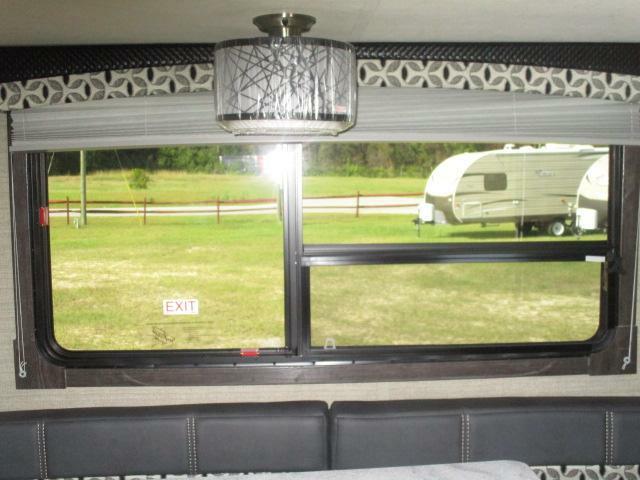 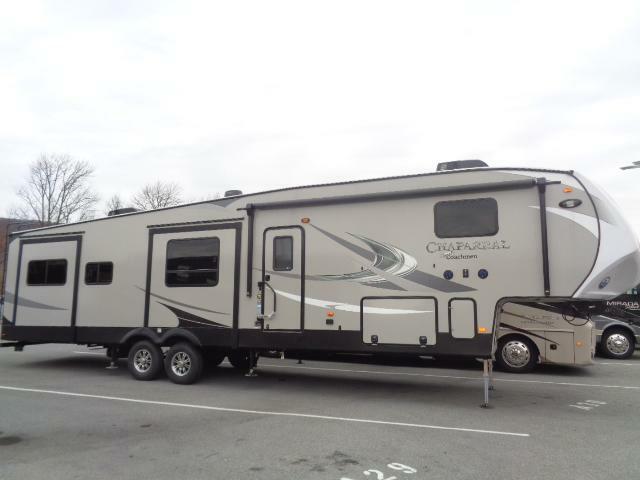 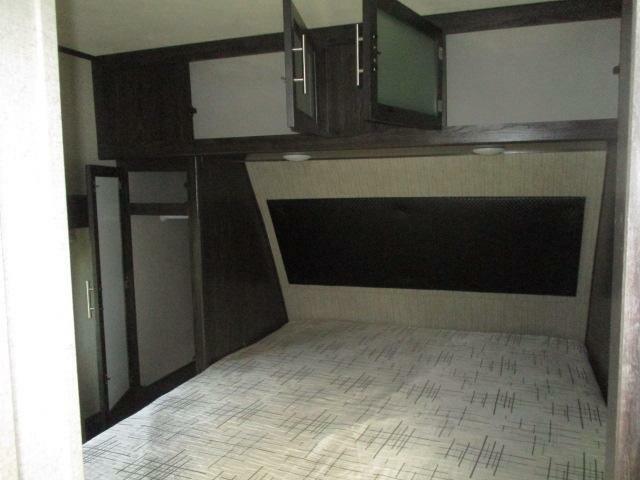 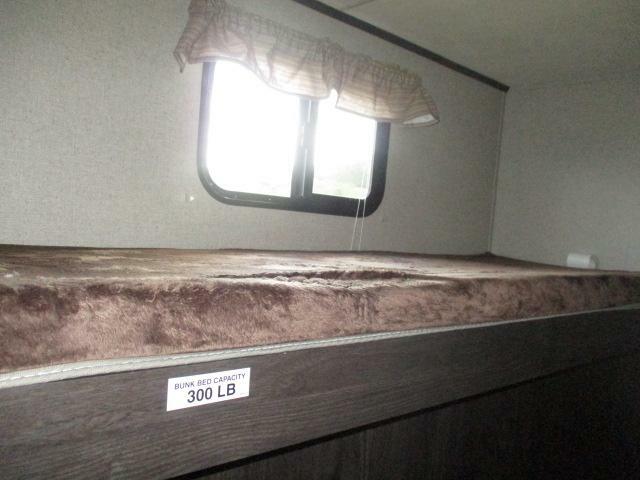 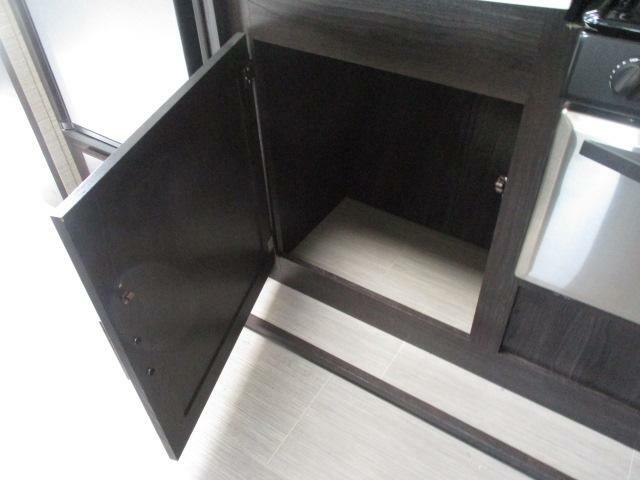 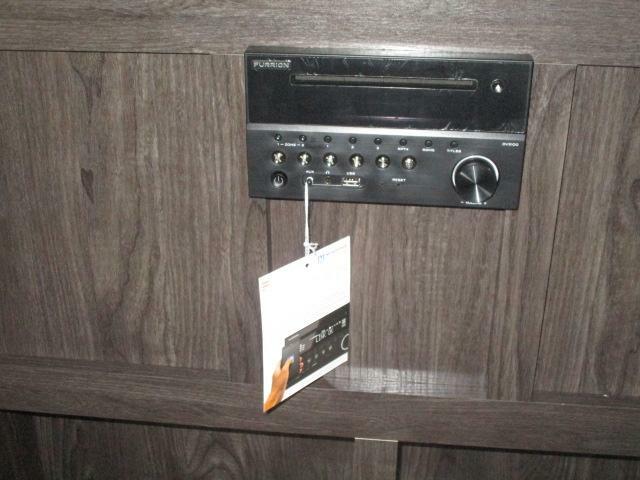 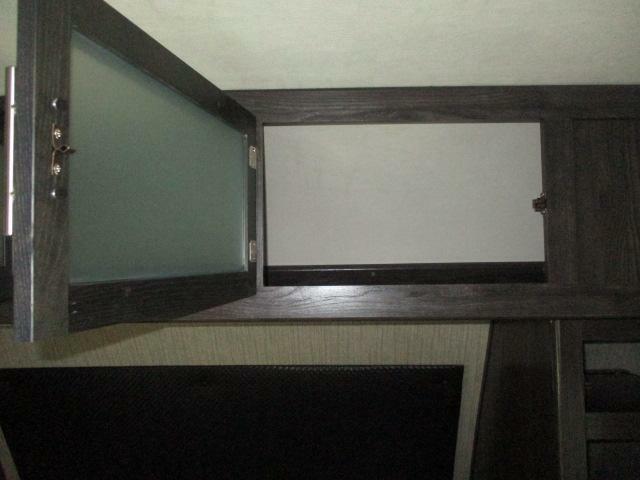 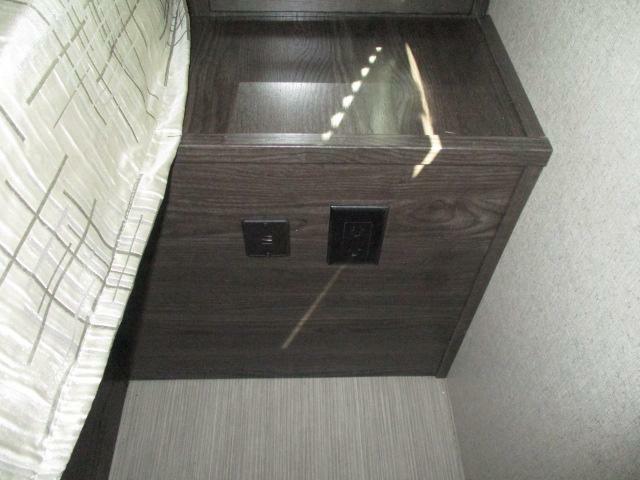 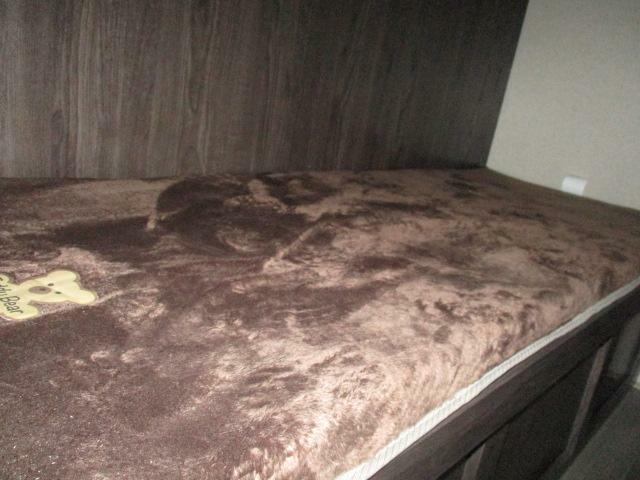 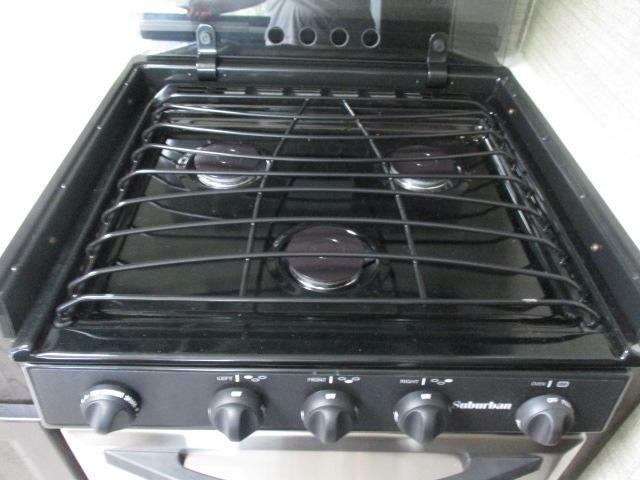 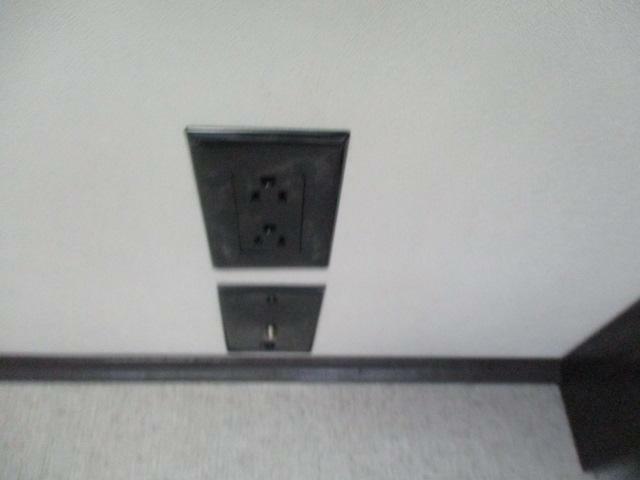 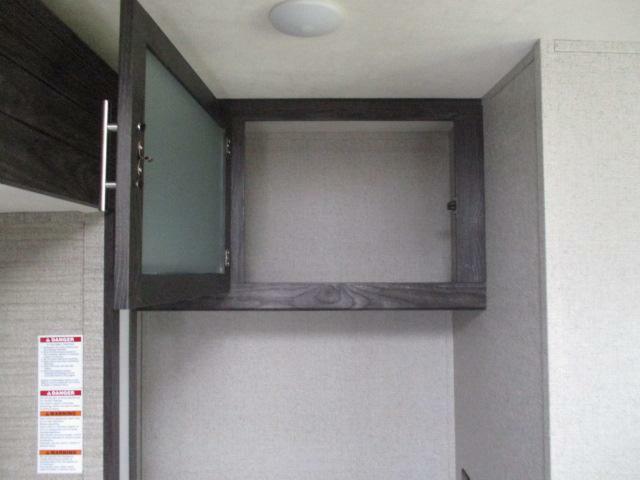 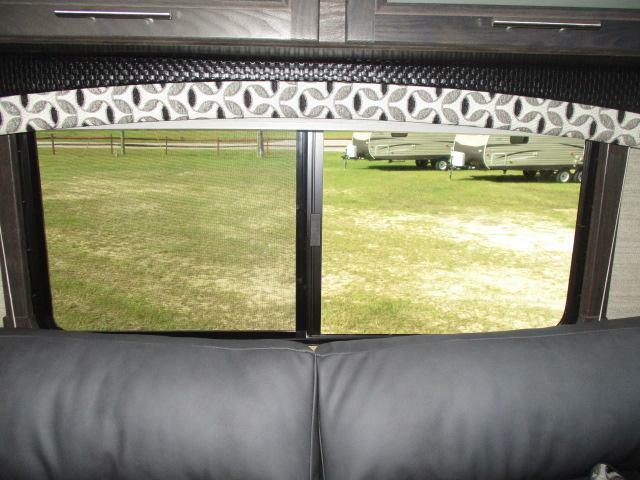 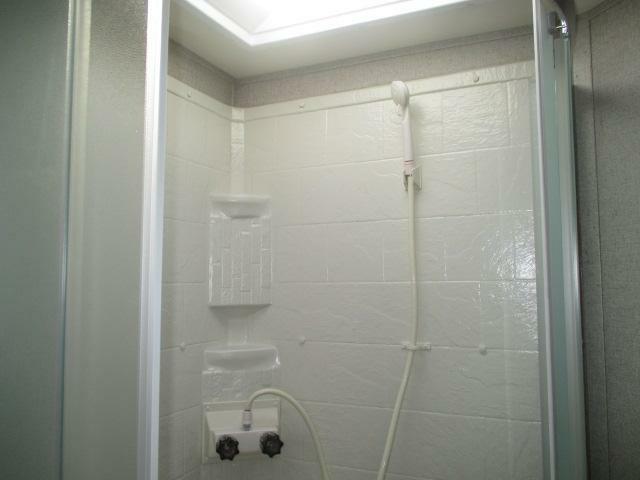 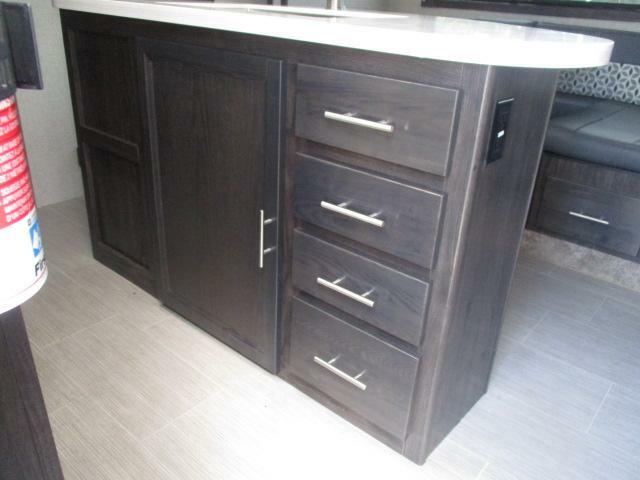 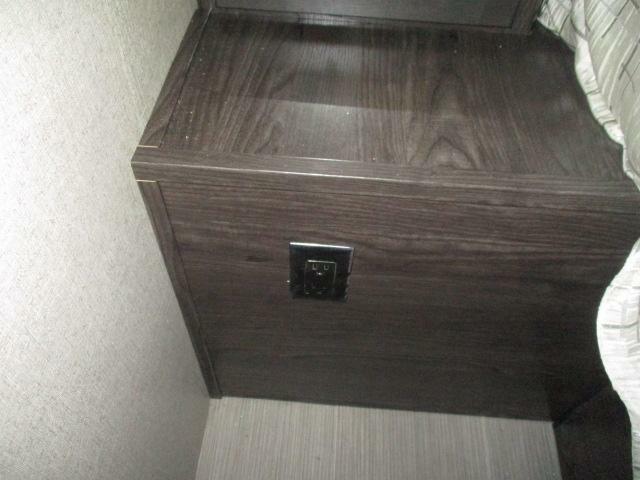 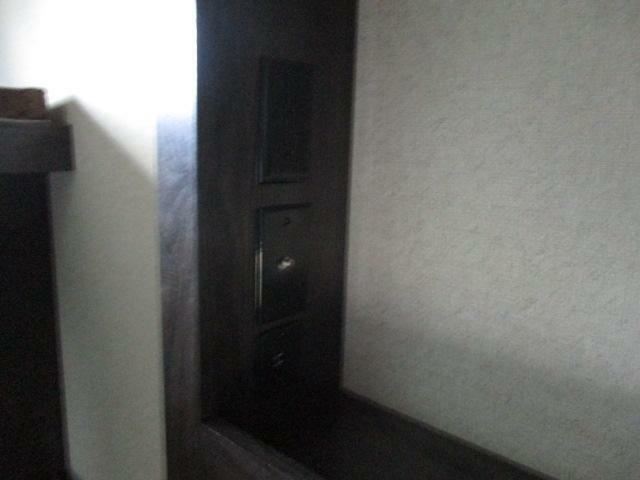 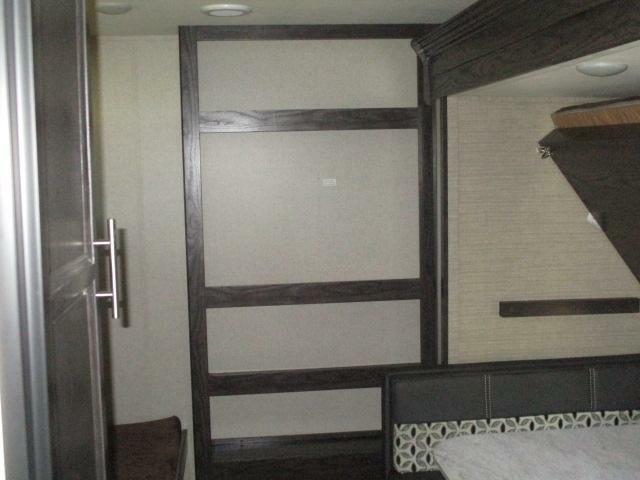 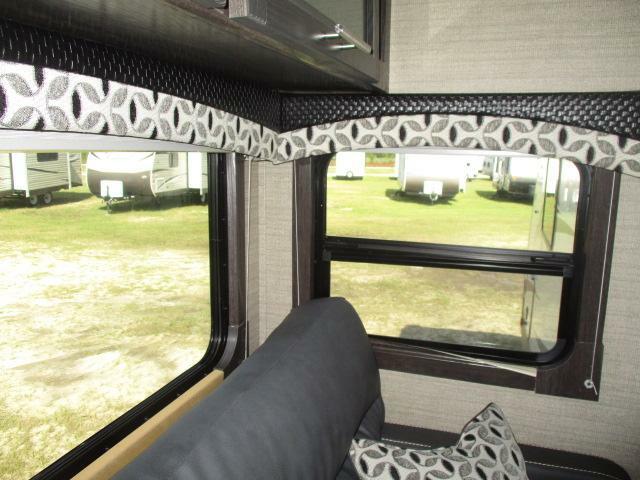 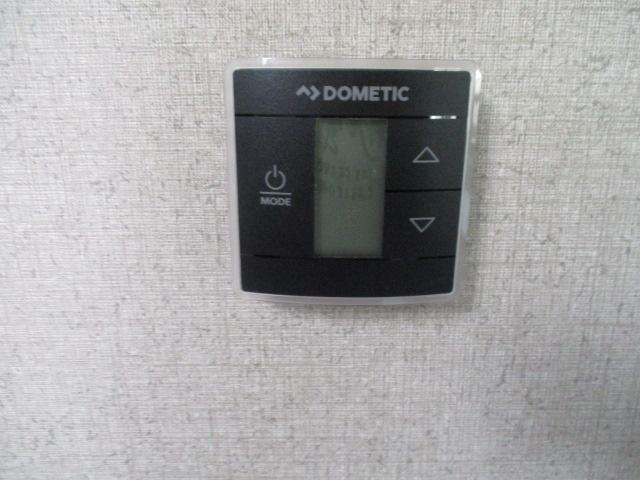 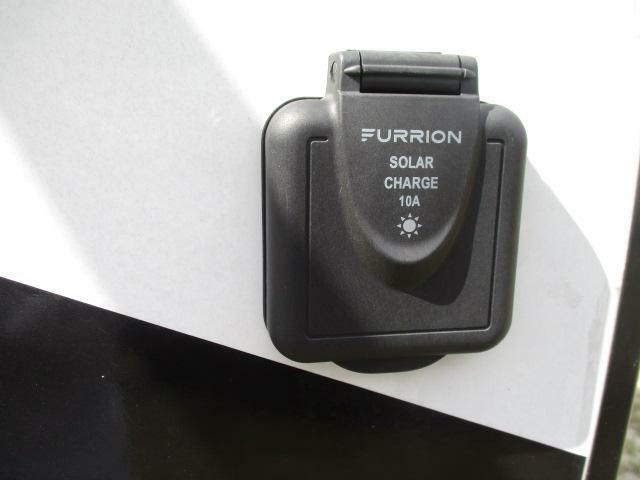 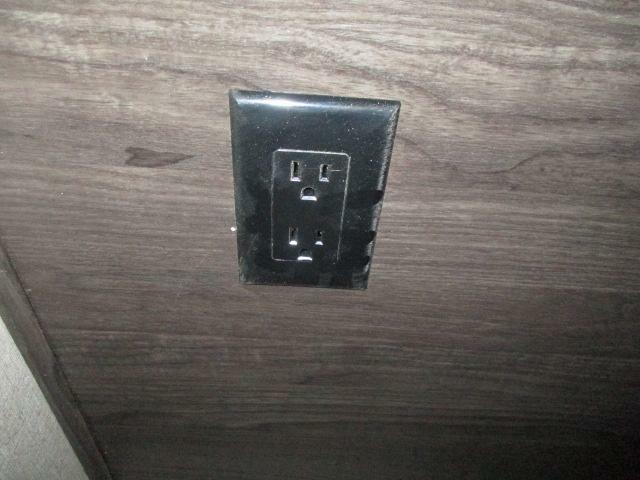 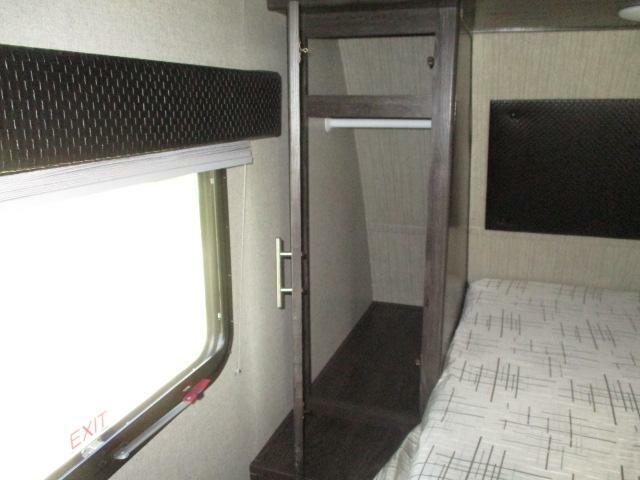 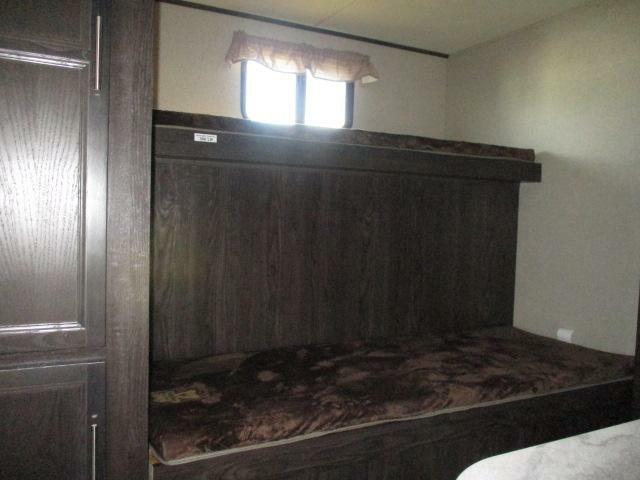 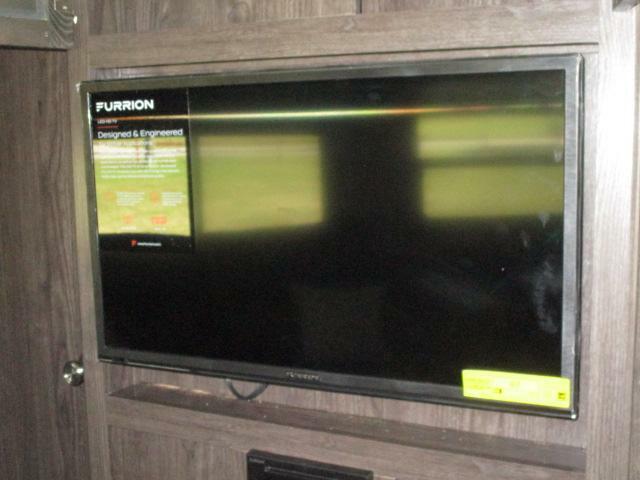 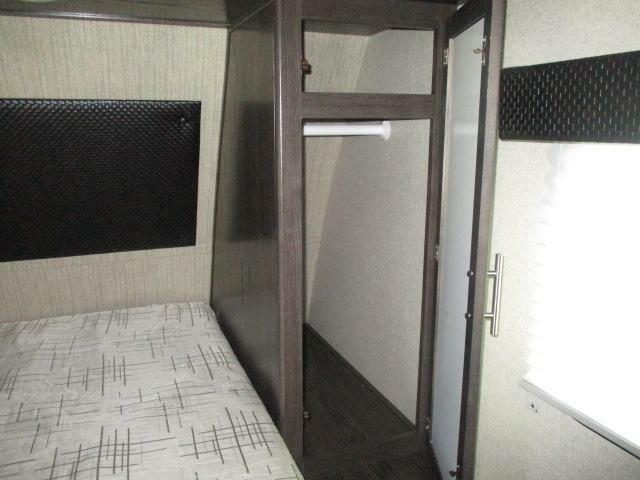 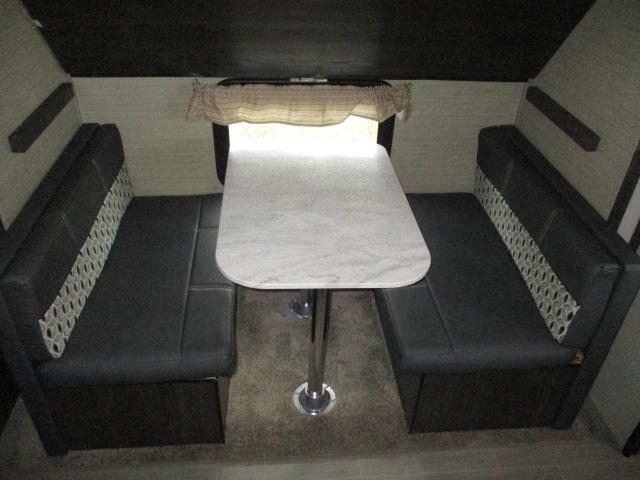 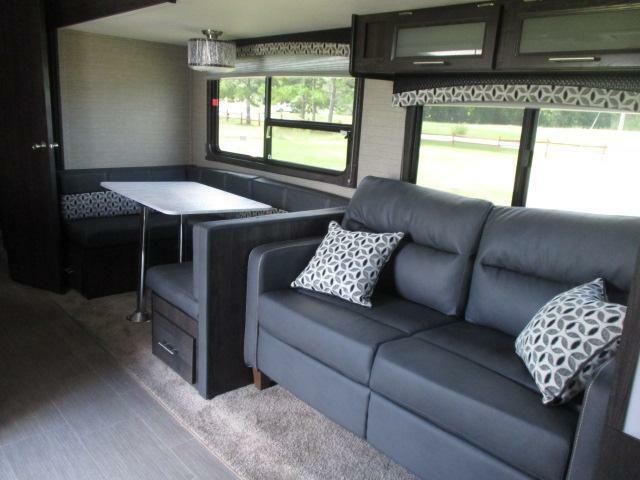 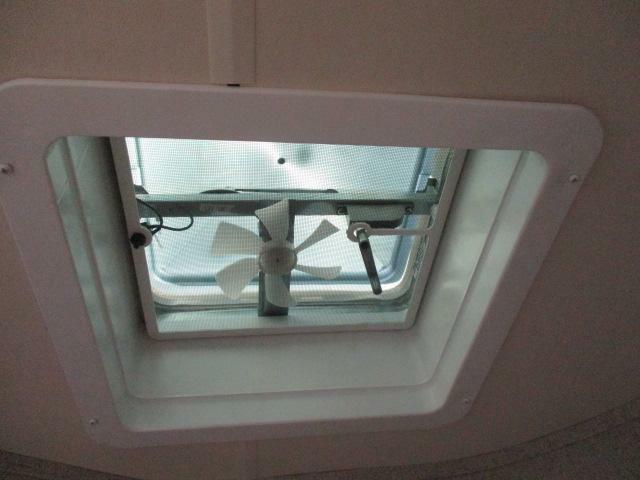 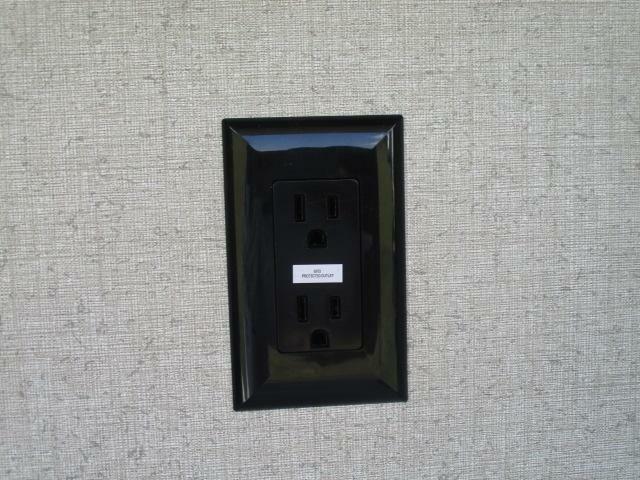 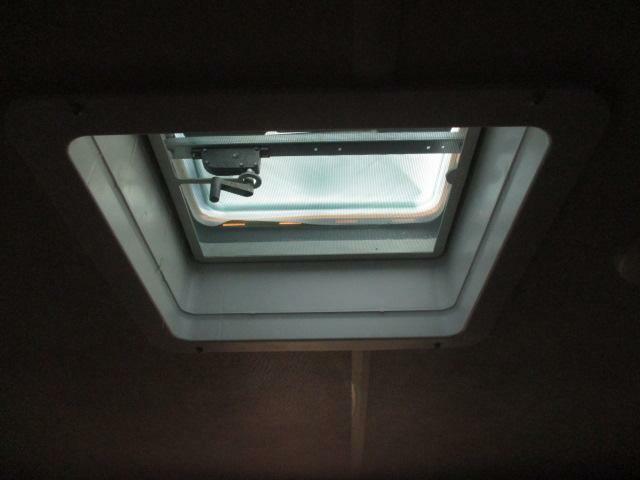 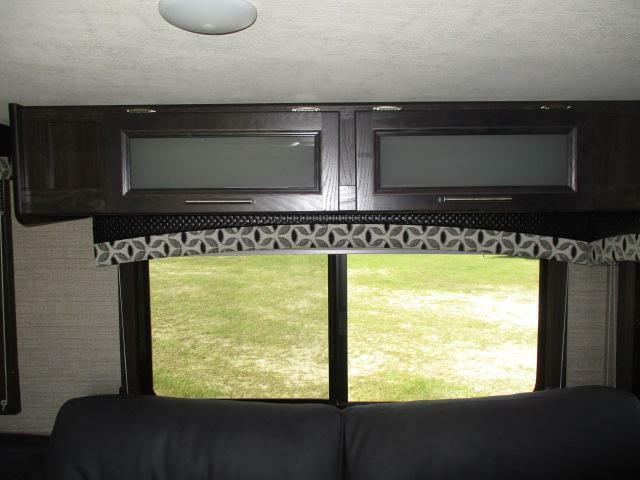 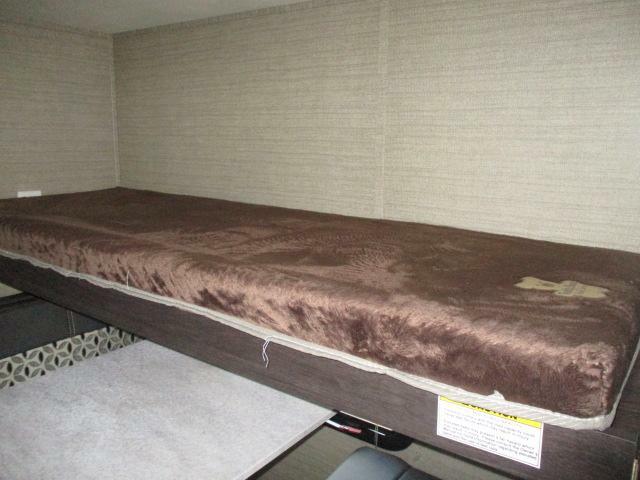 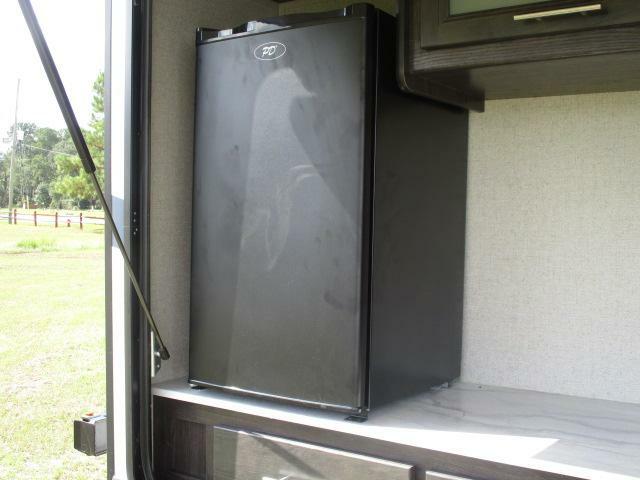 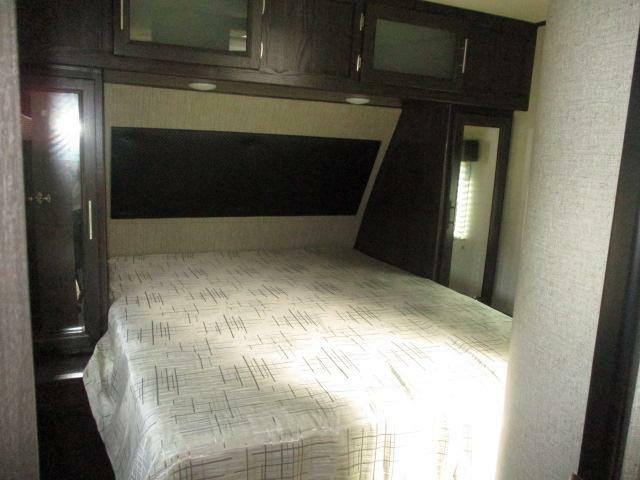 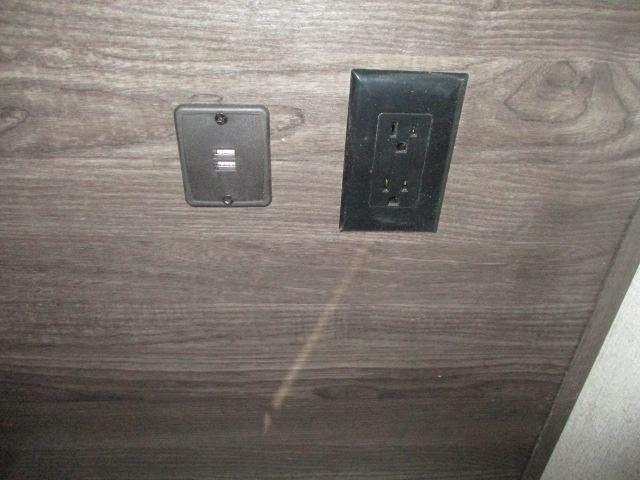 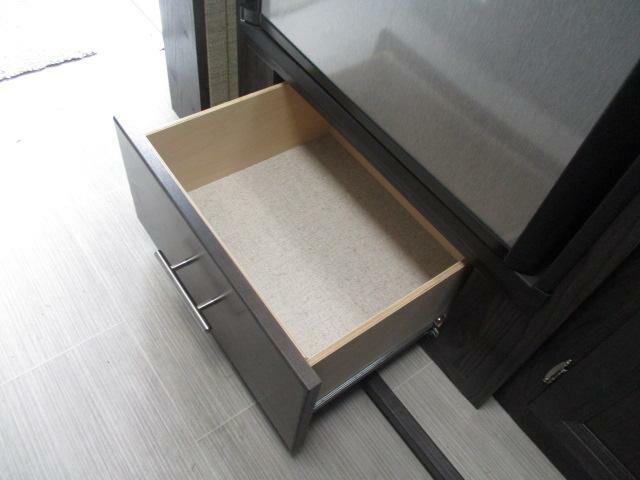 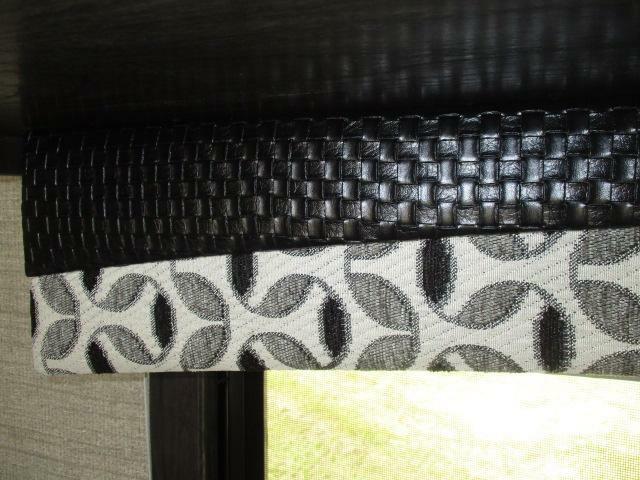 Queen size bed, 32 inch LED TV, outside kitchen, power slide outs, plus so much more!